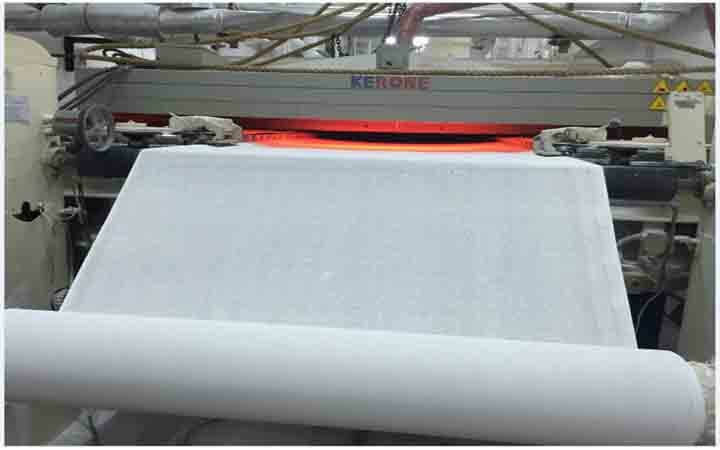 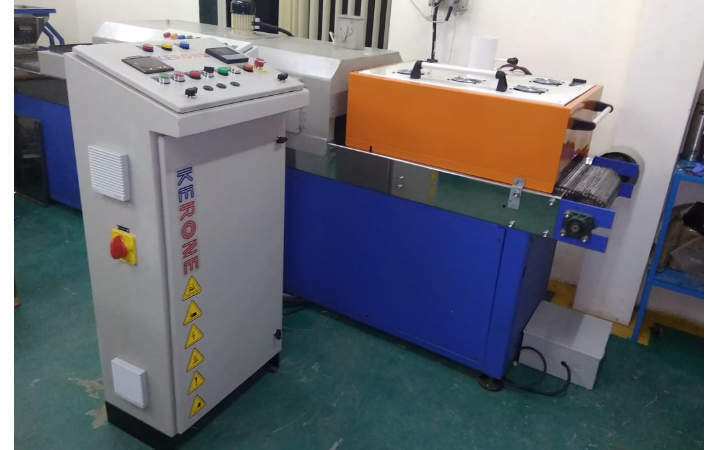 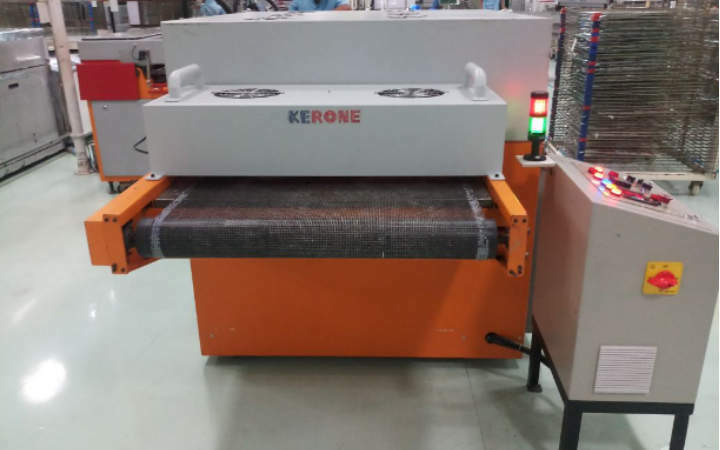 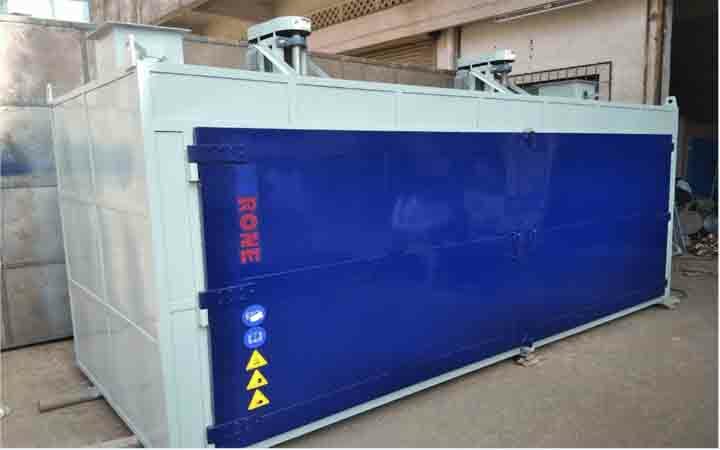 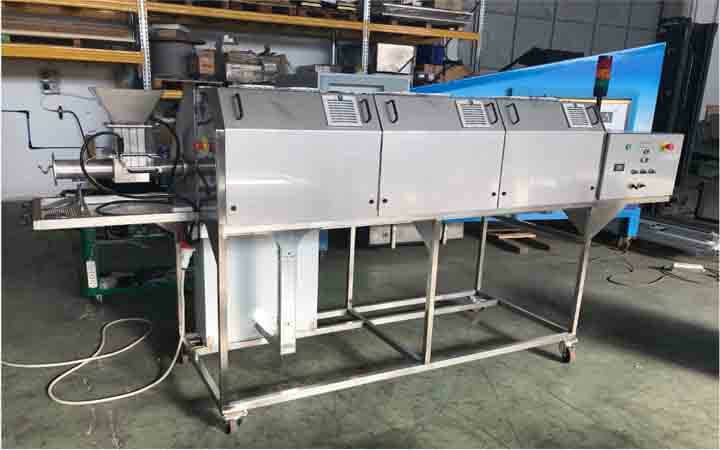 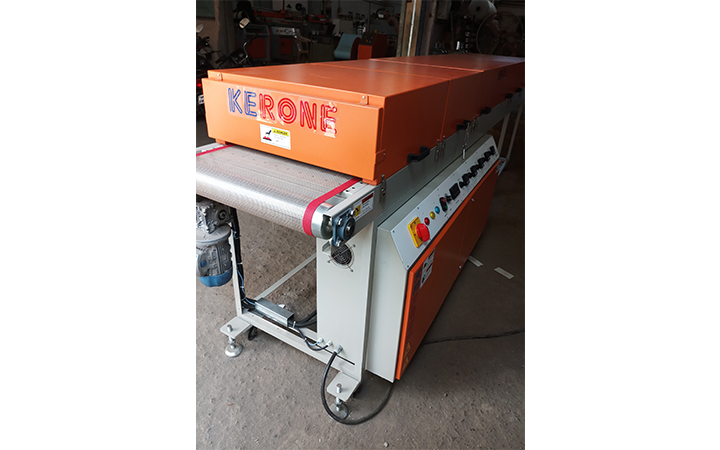 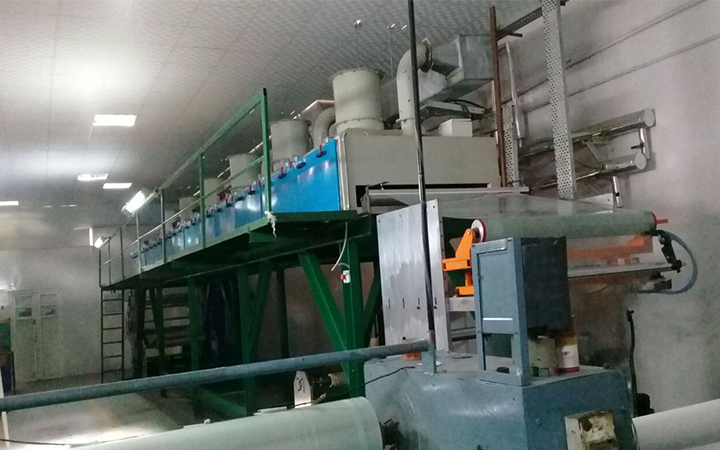 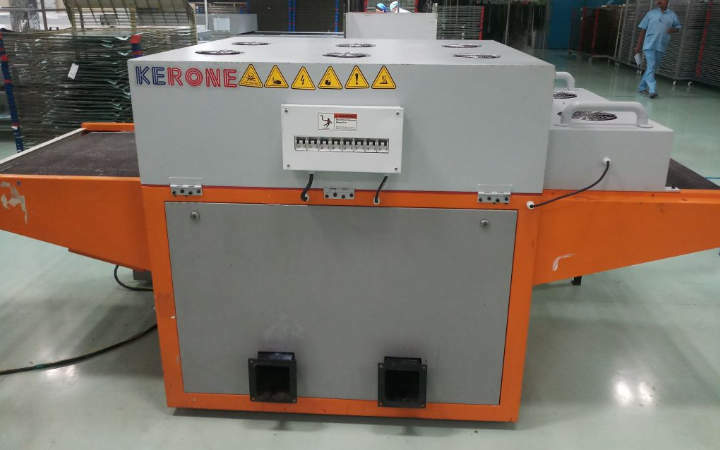 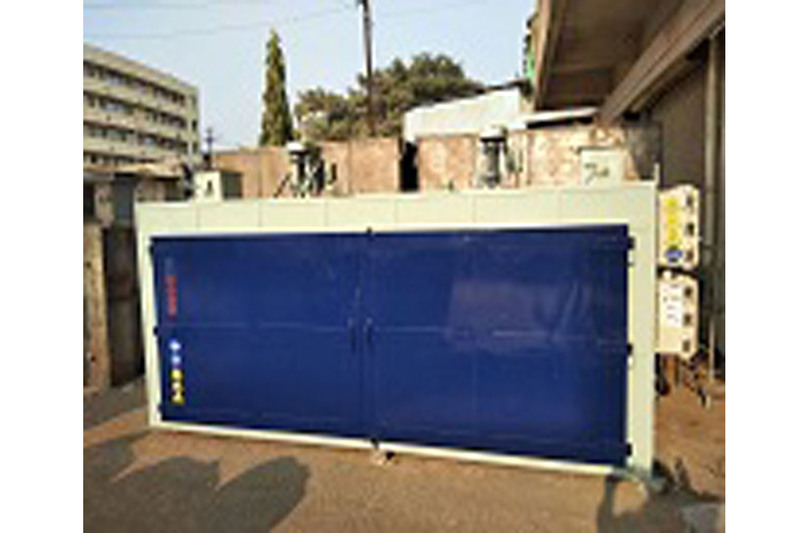 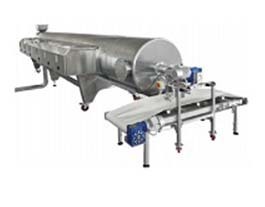 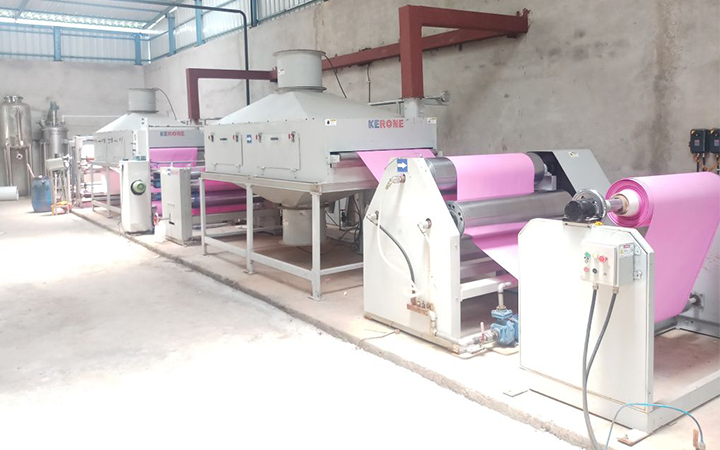 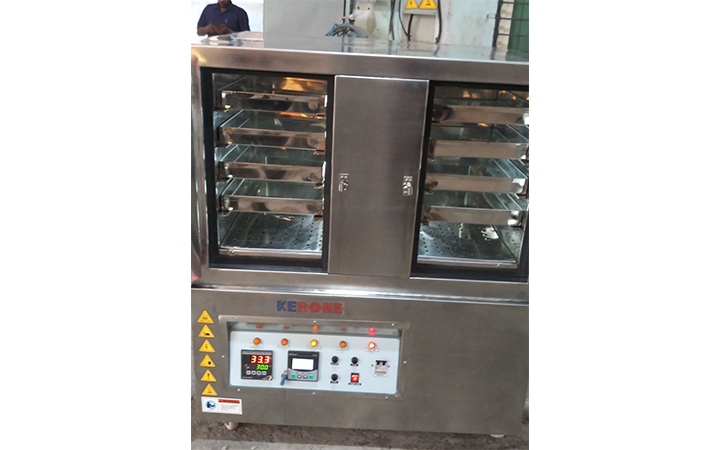 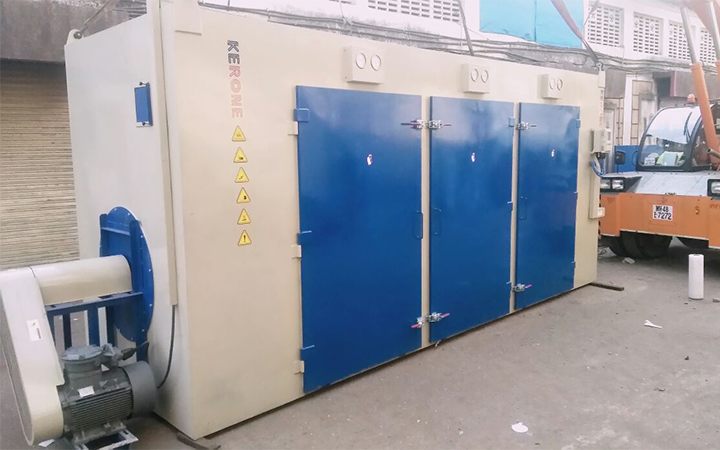 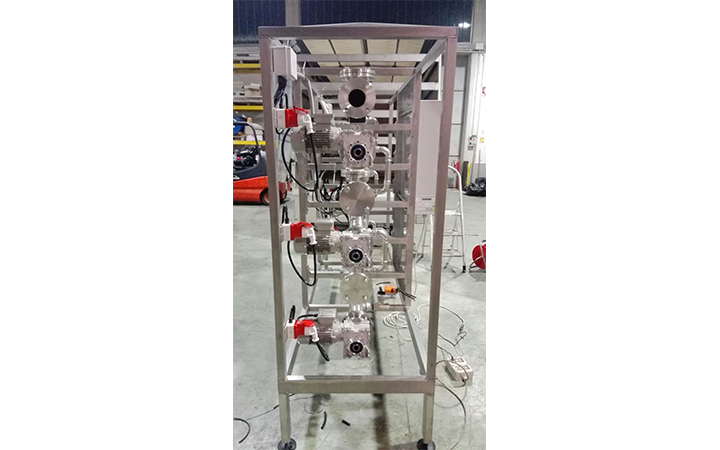 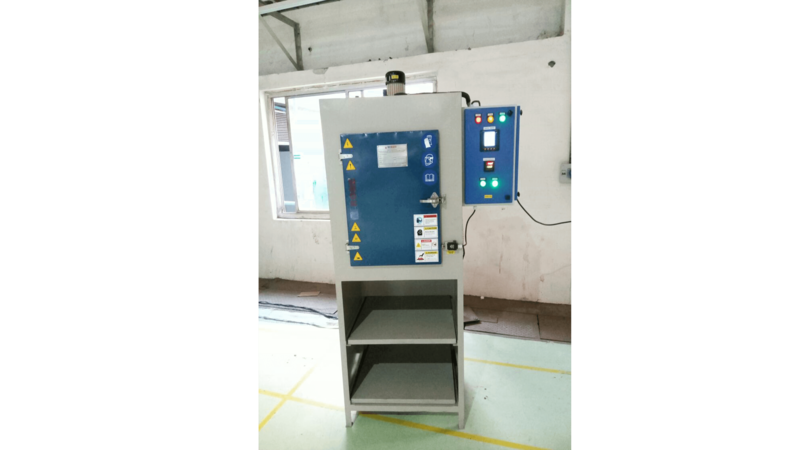 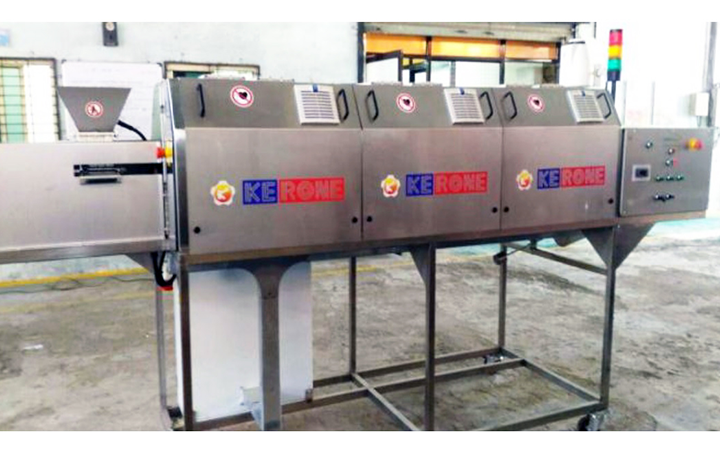 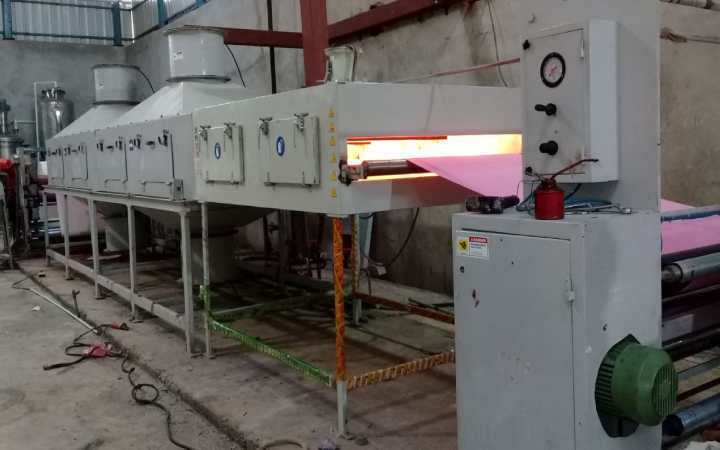 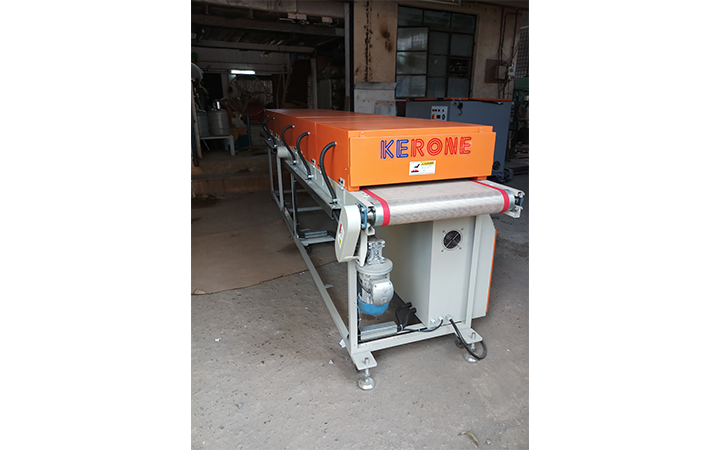 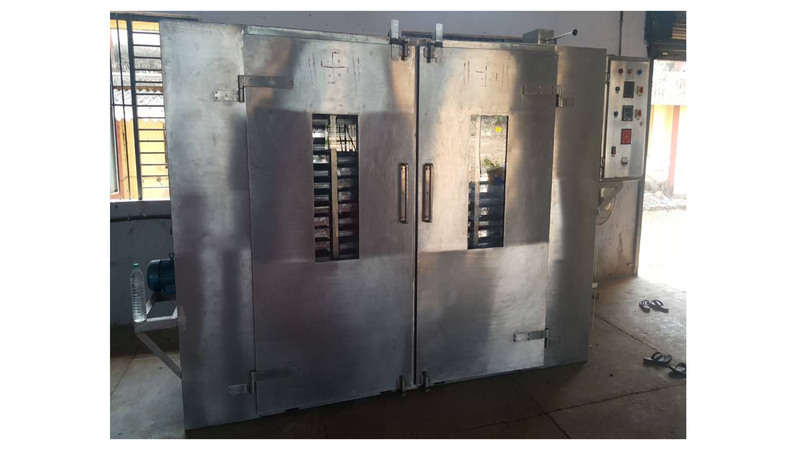 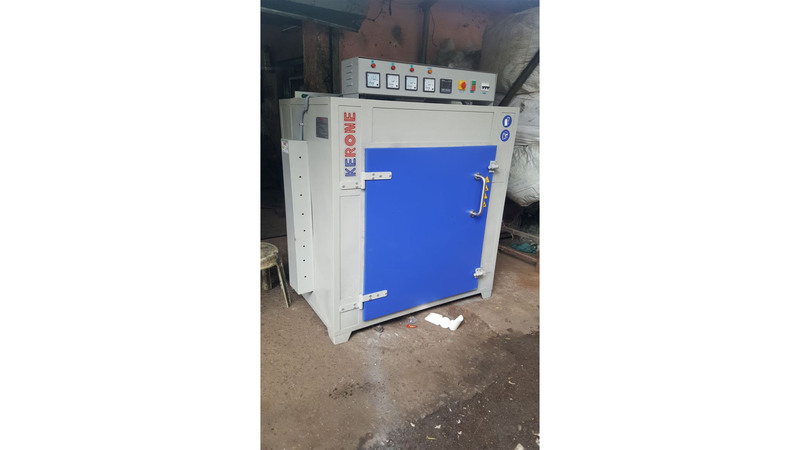 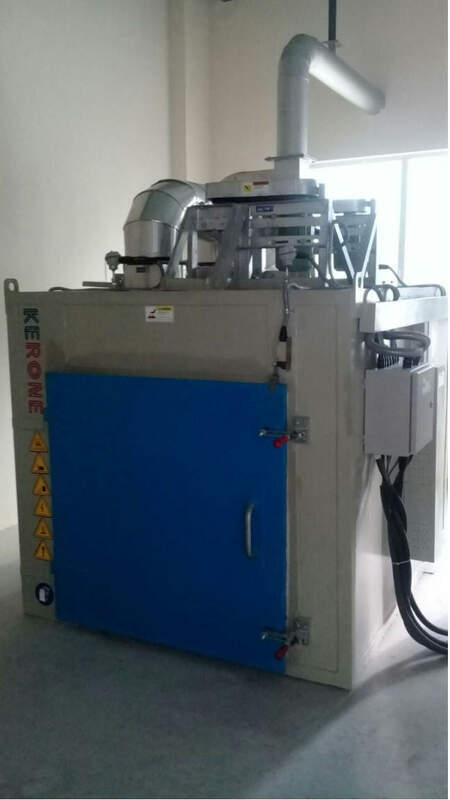 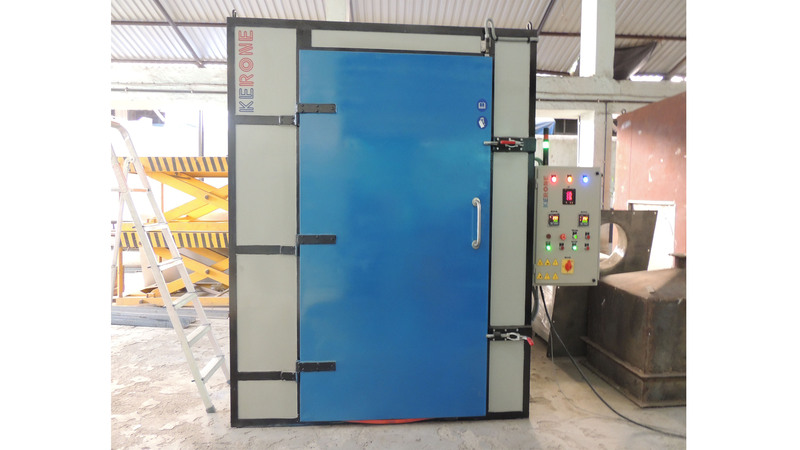 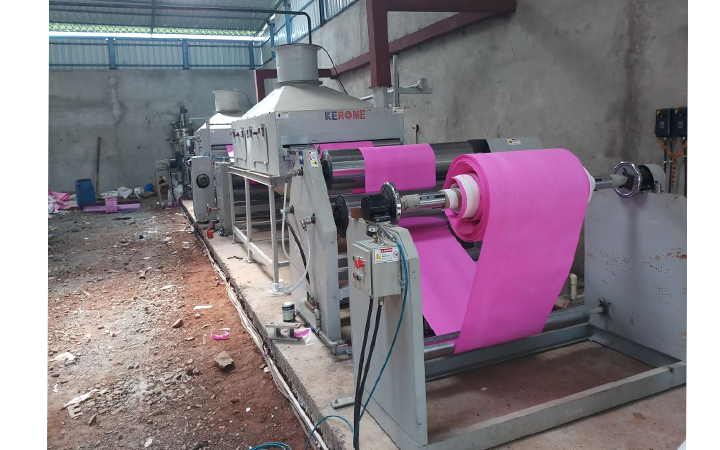 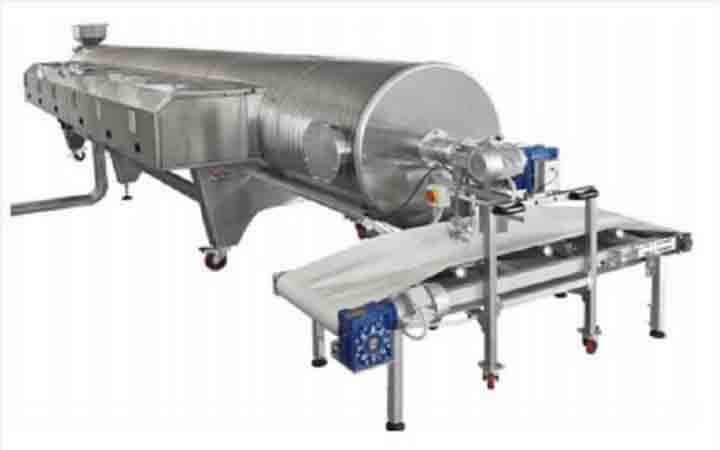 Microwave/RF dryers help the efficient..
Kerone is the leading producers of the best..
Openwind heaters are used because of its easy replaceability longer life. 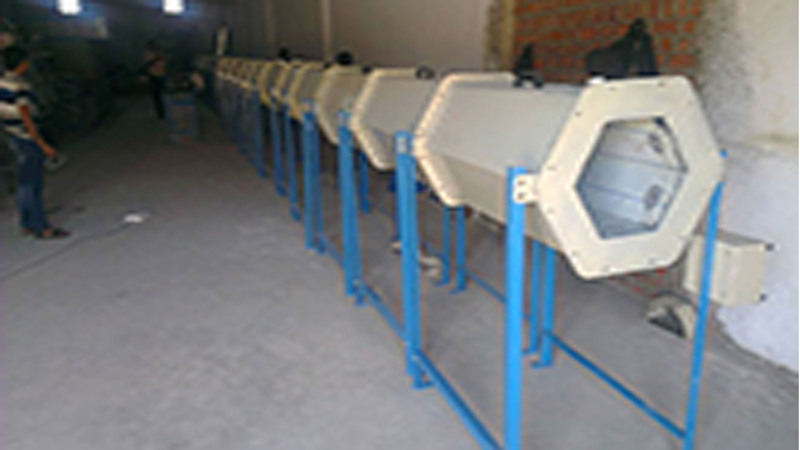 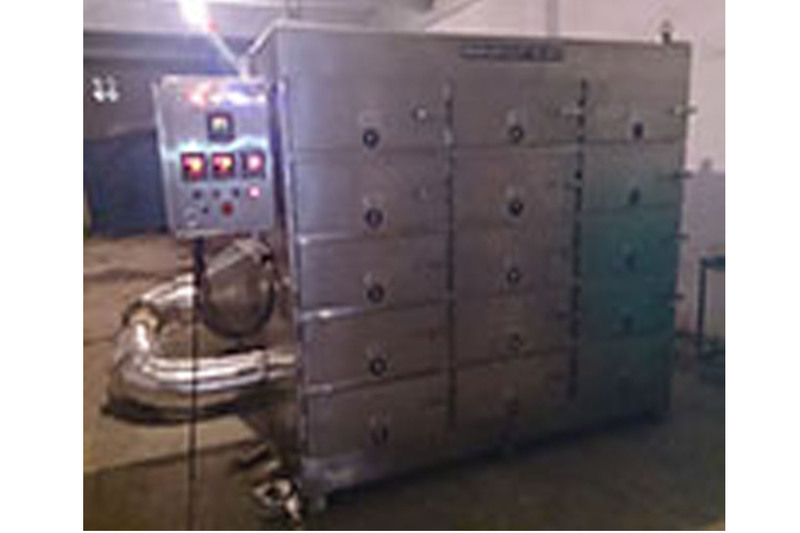 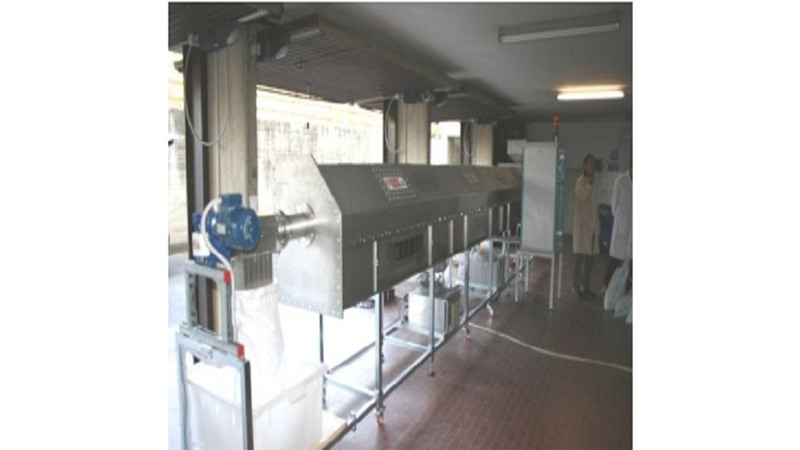 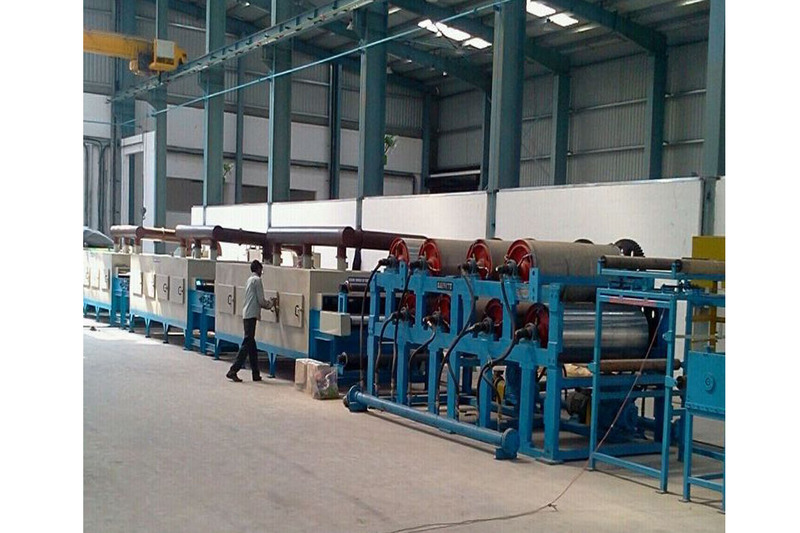 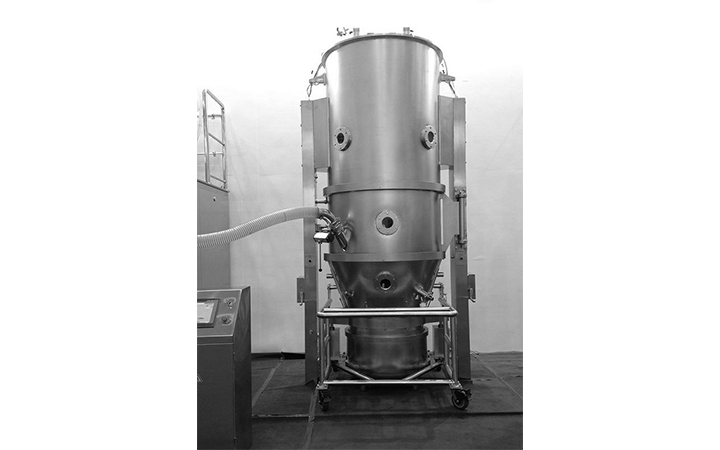 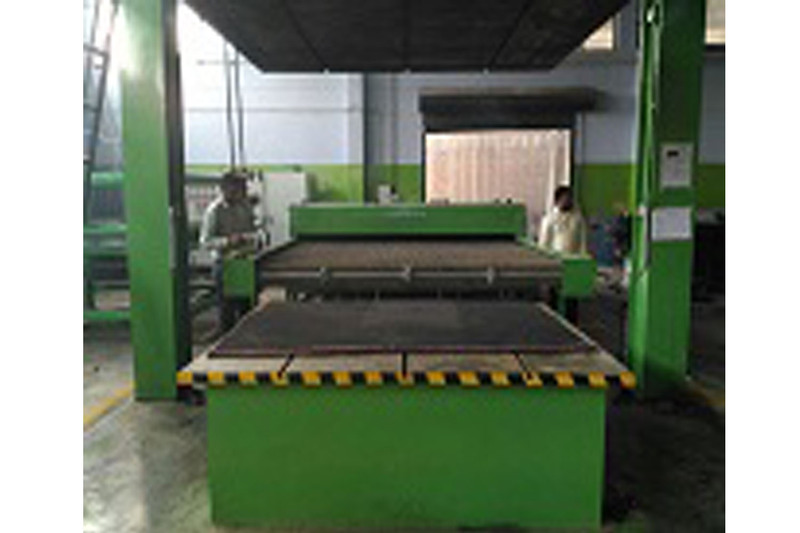 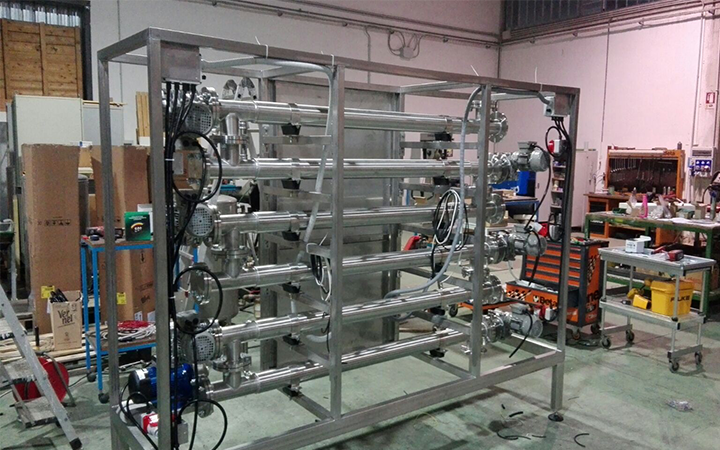 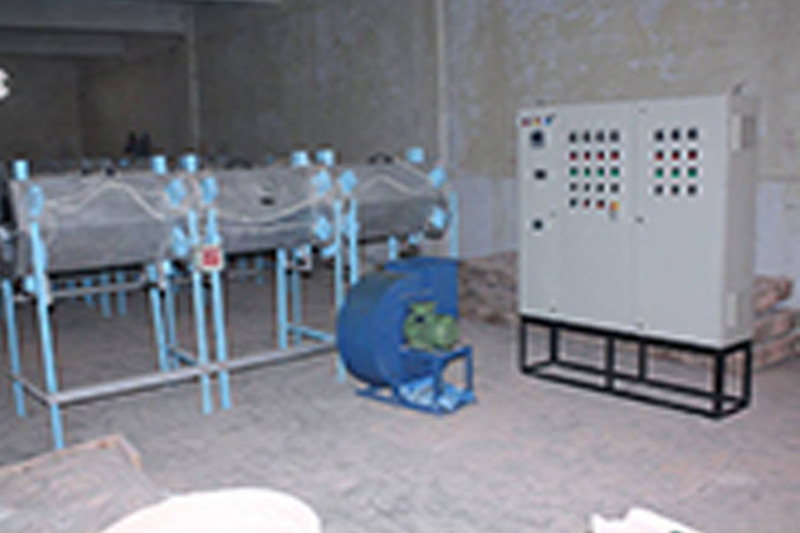 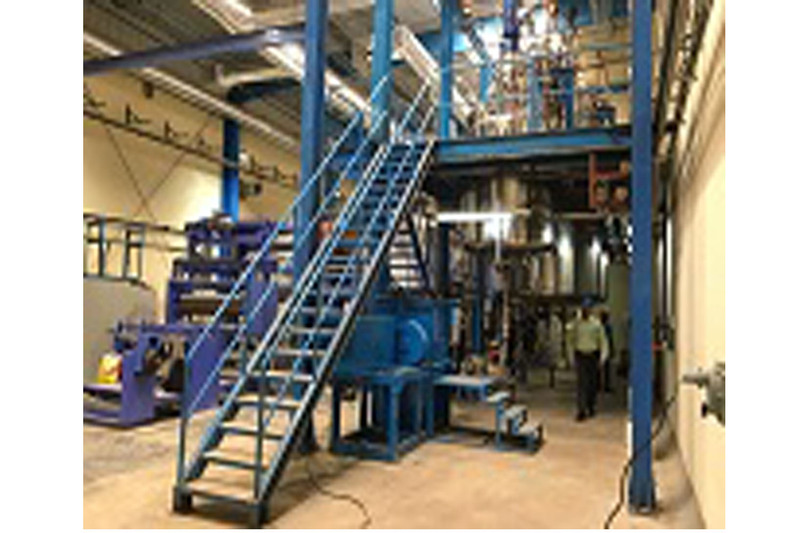 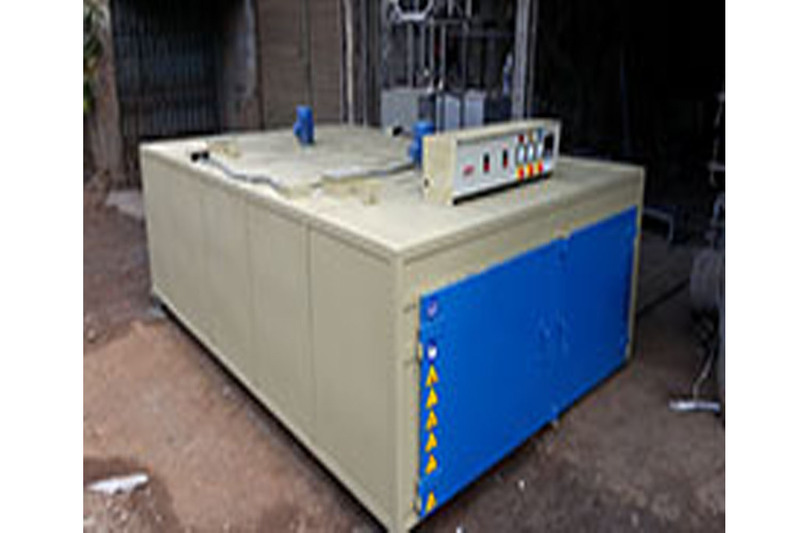 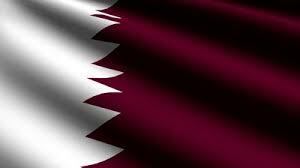 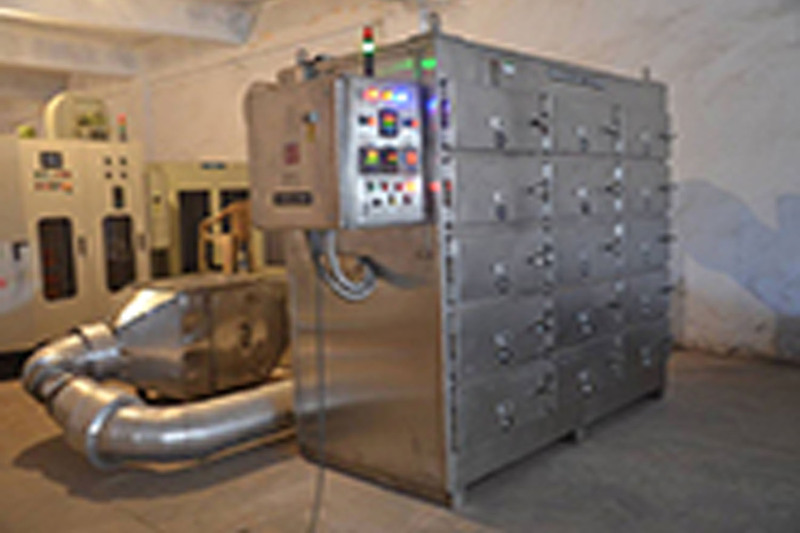 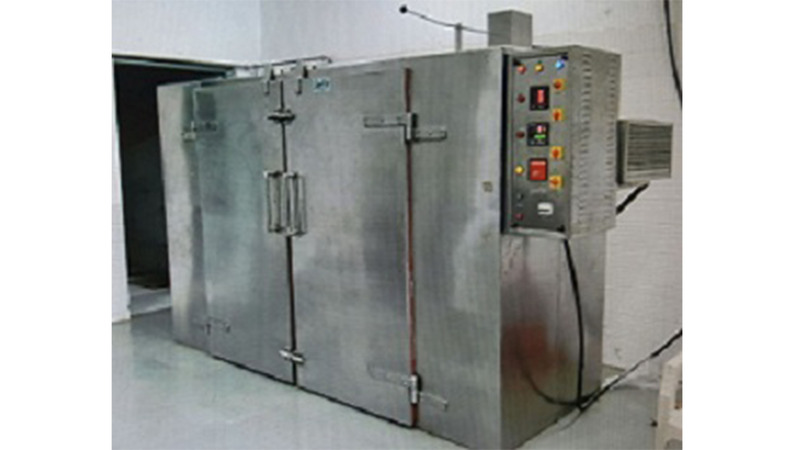 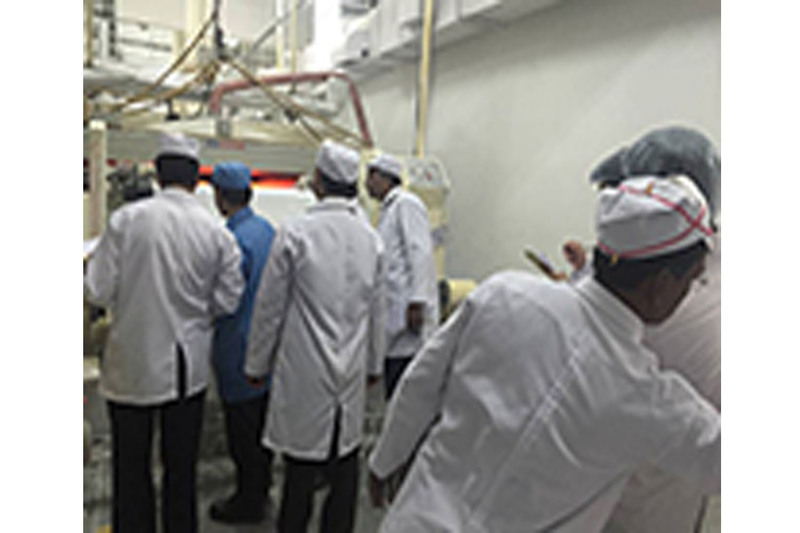 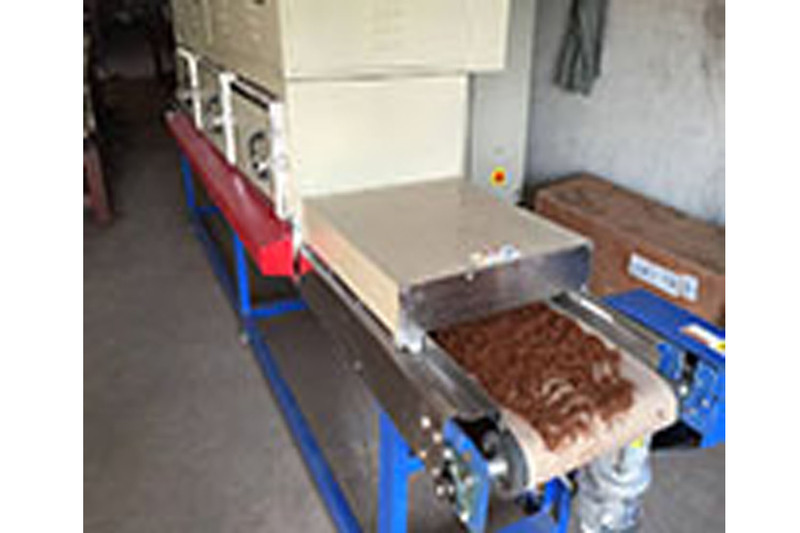 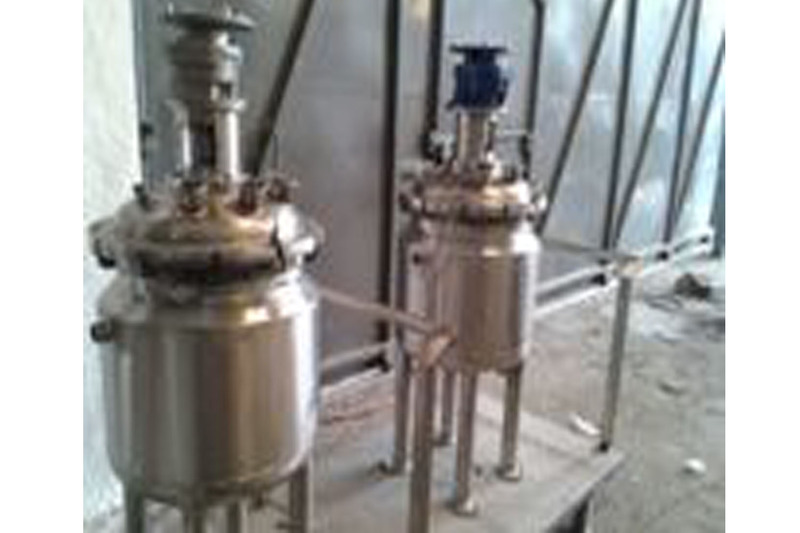 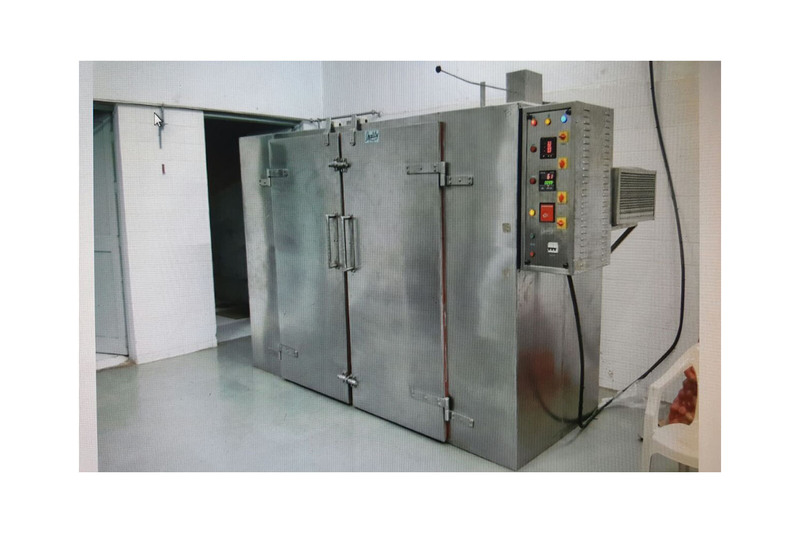 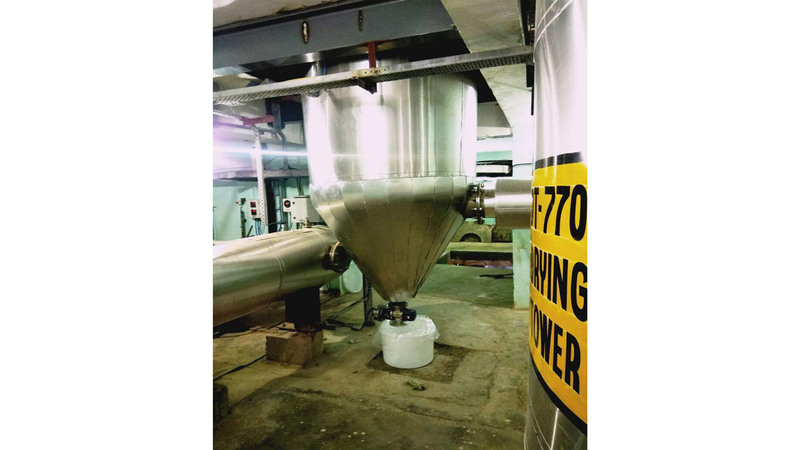 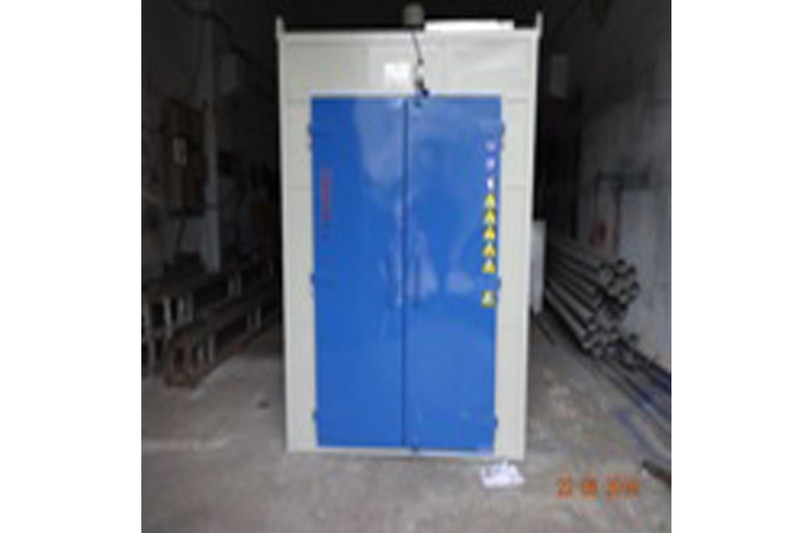 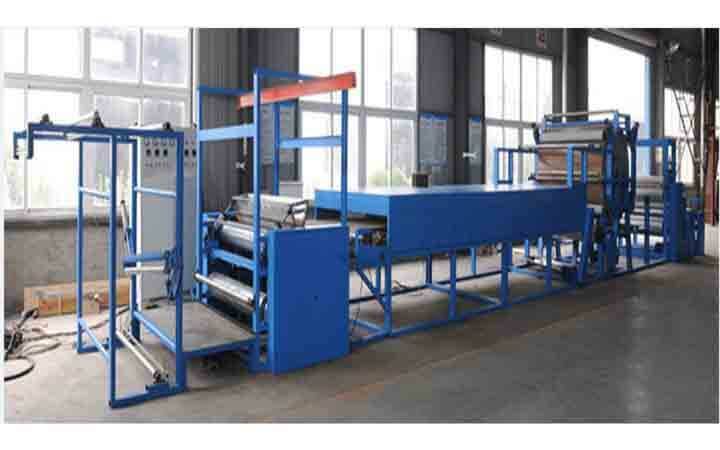 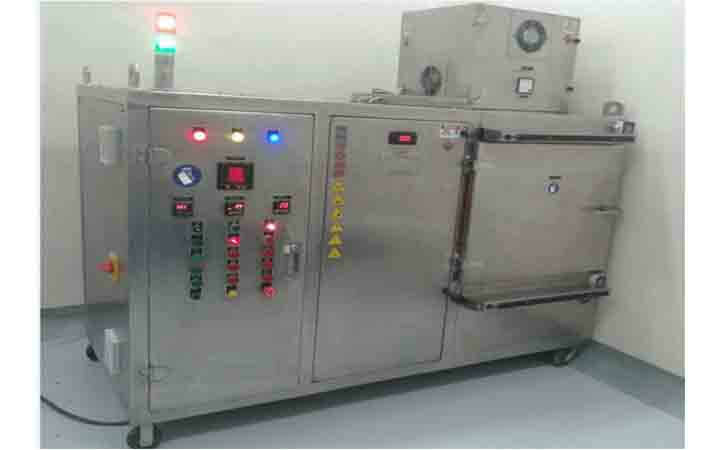 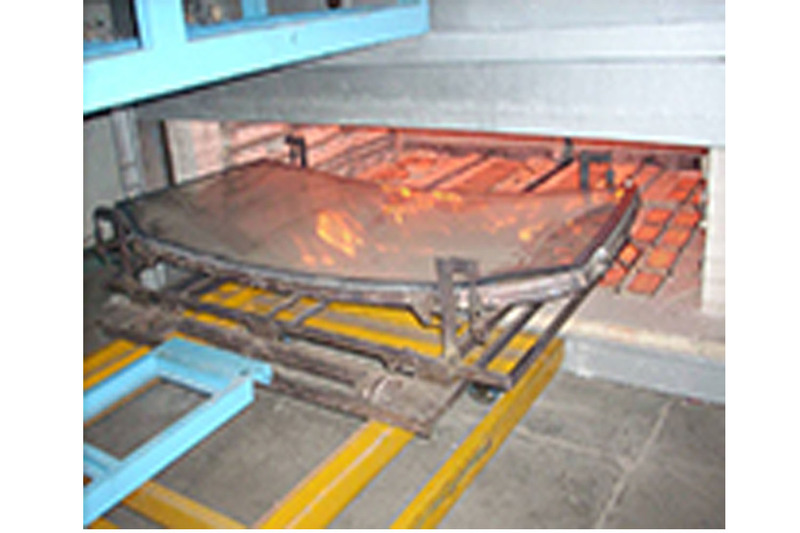 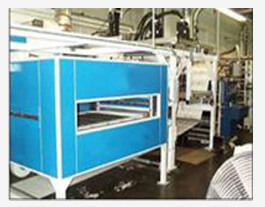 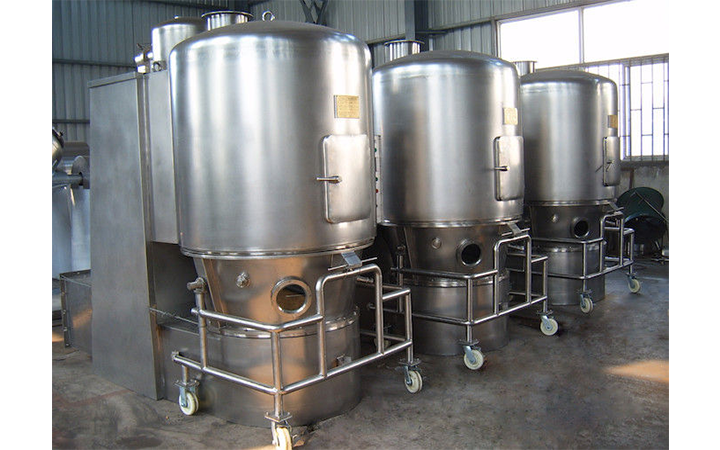 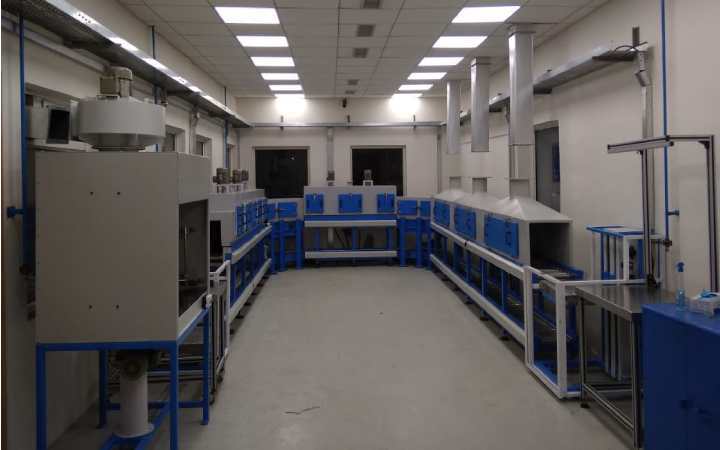 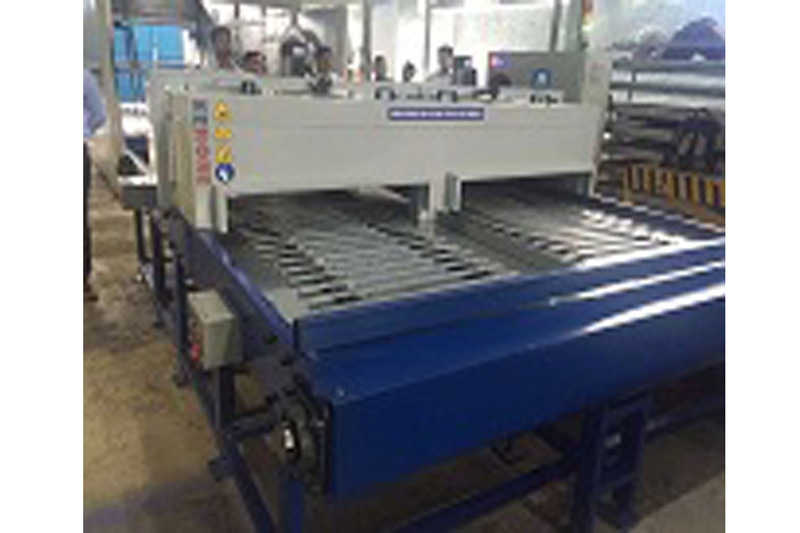 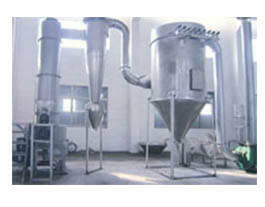 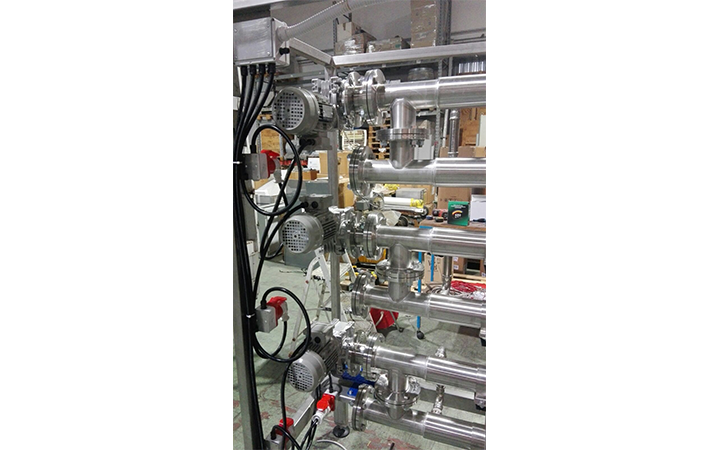 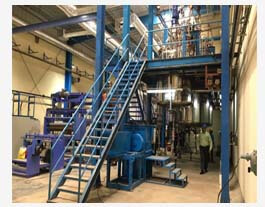 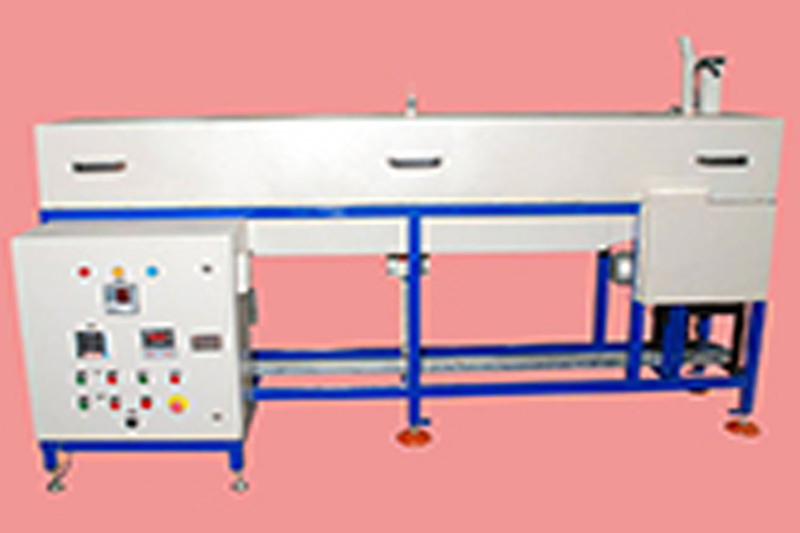 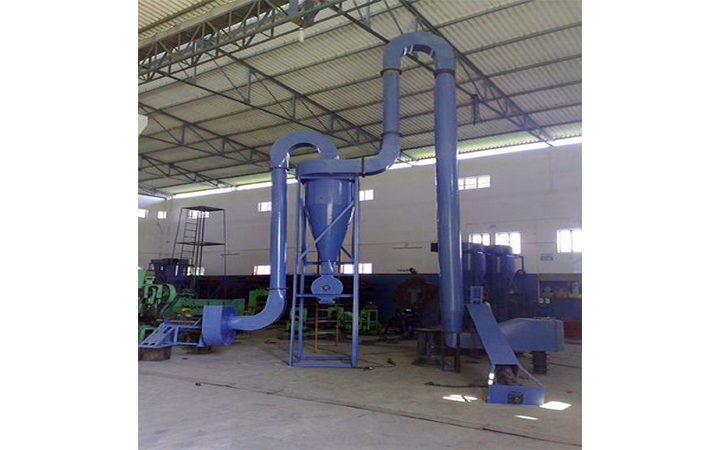 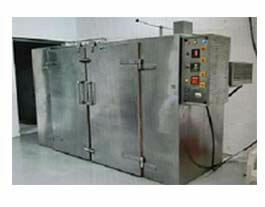 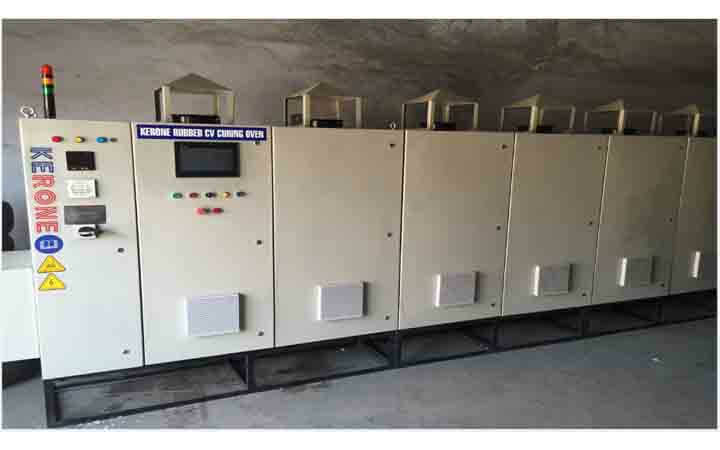 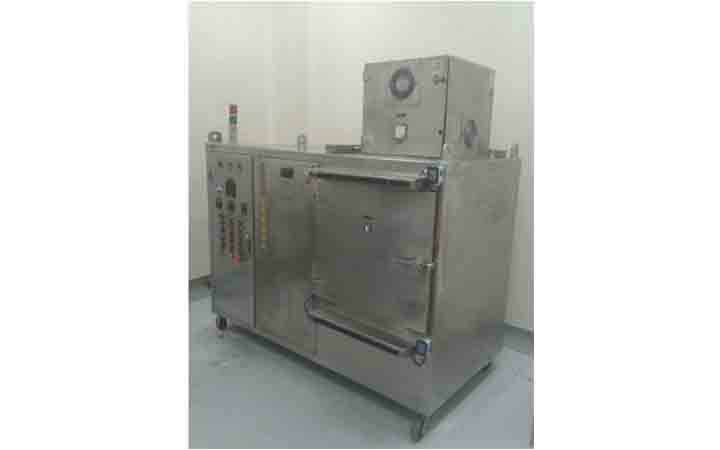 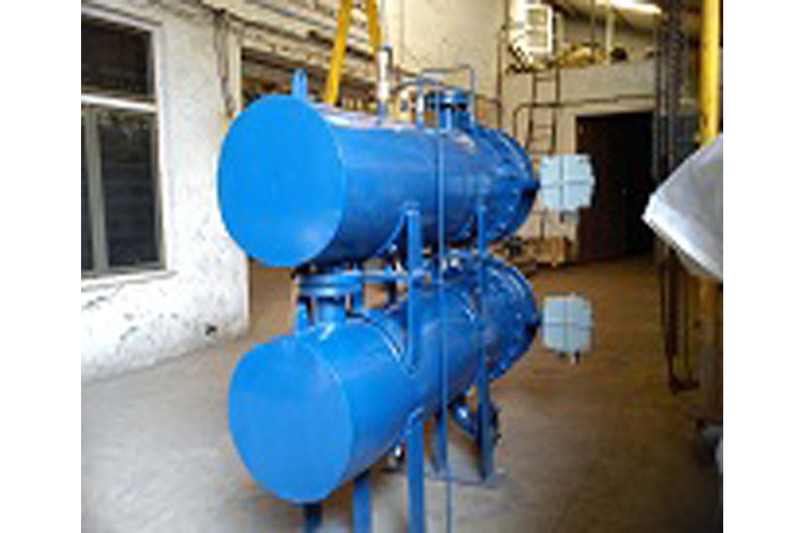 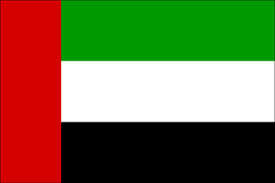 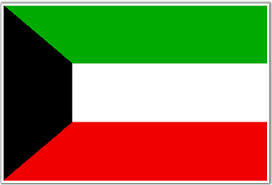 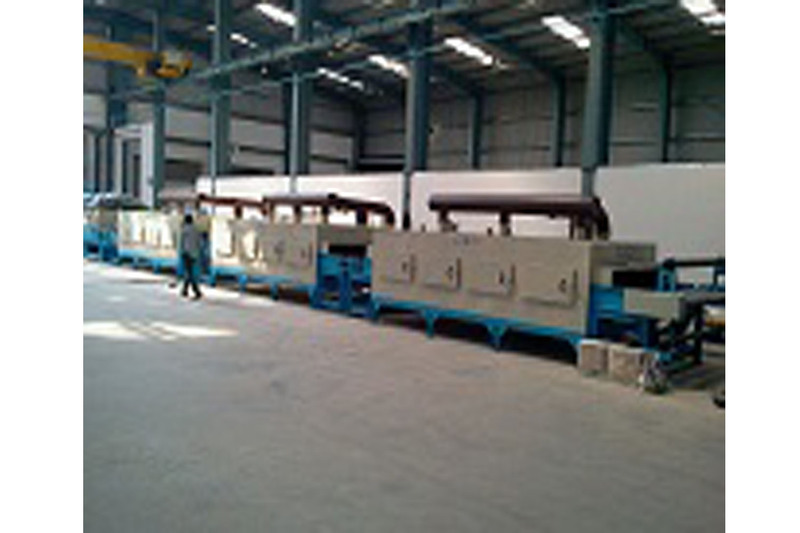 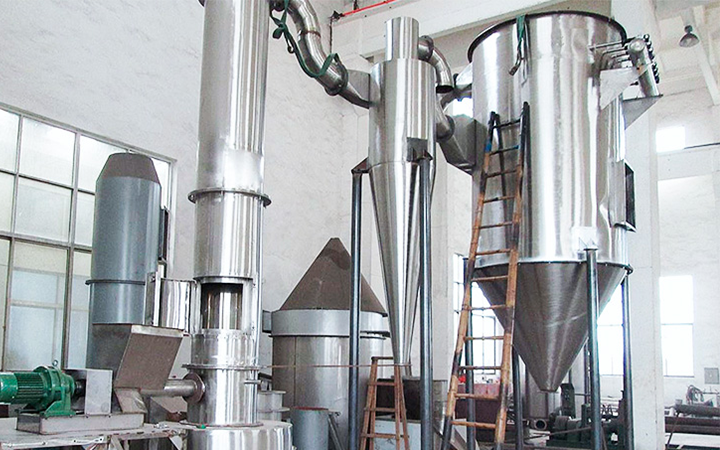 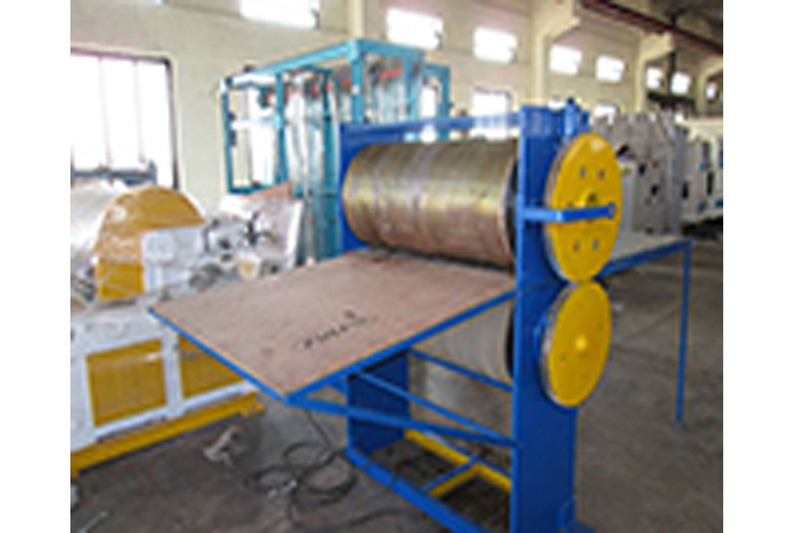 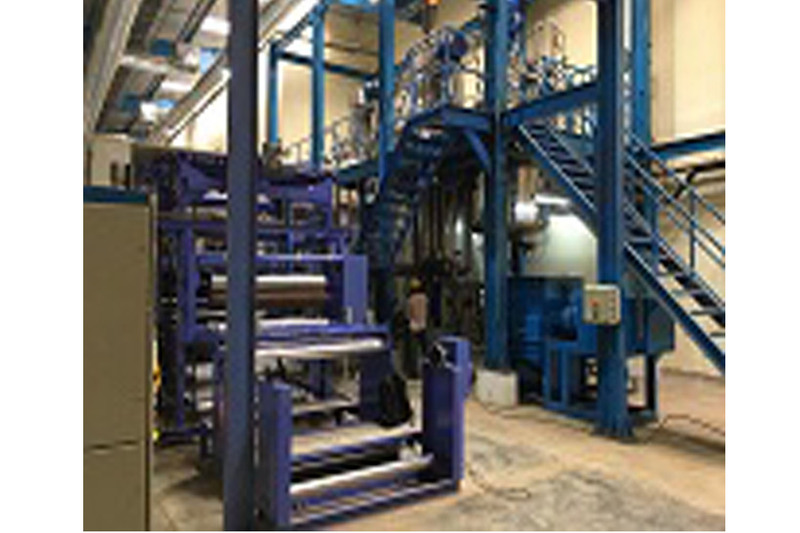 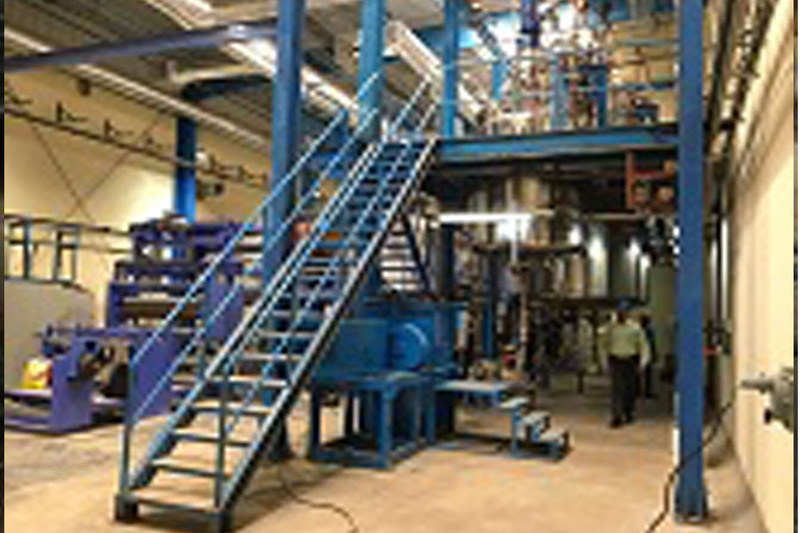 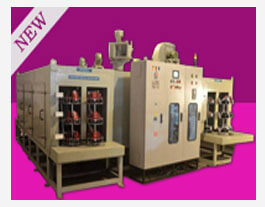 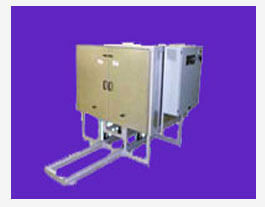 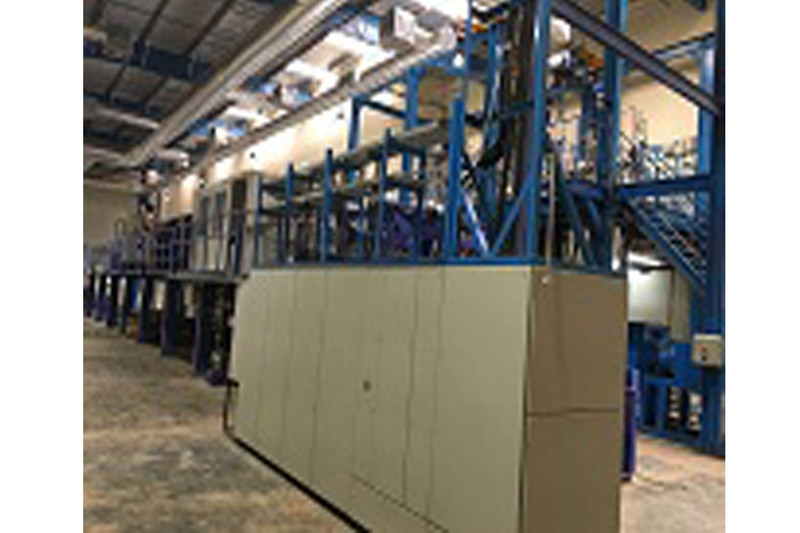 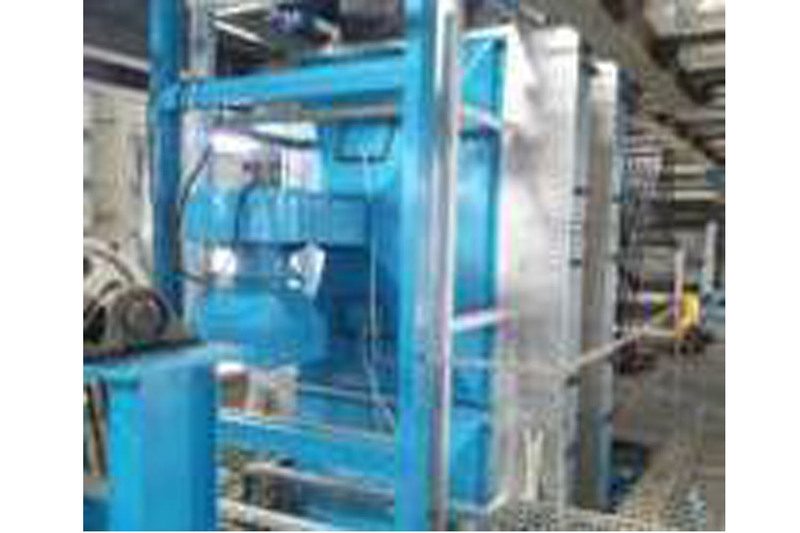 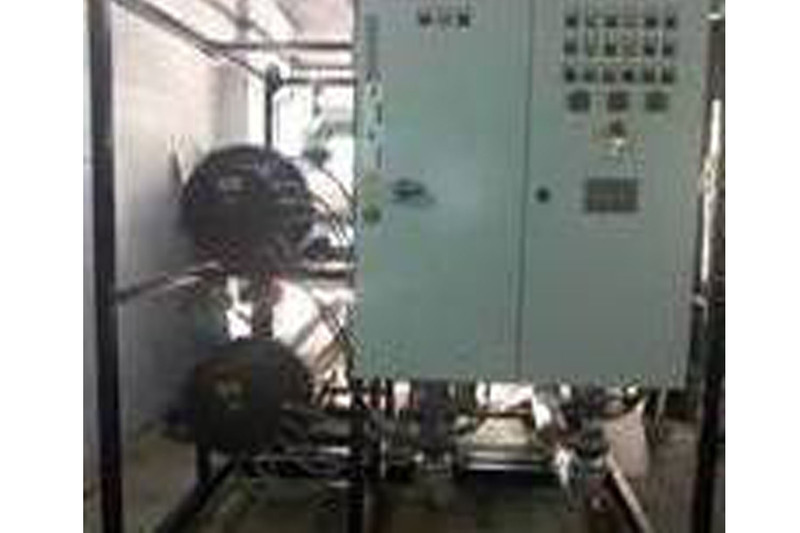 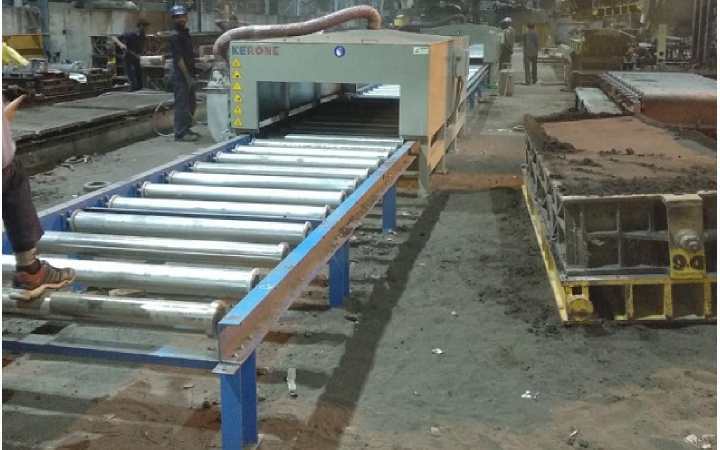 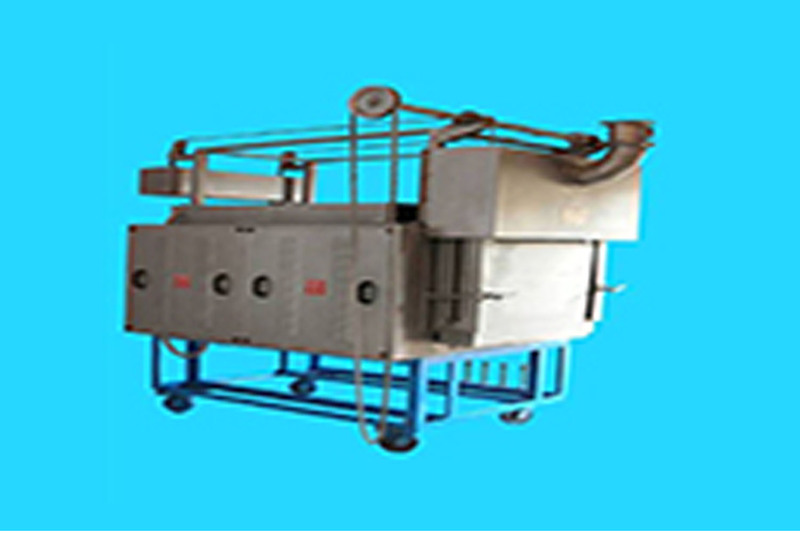 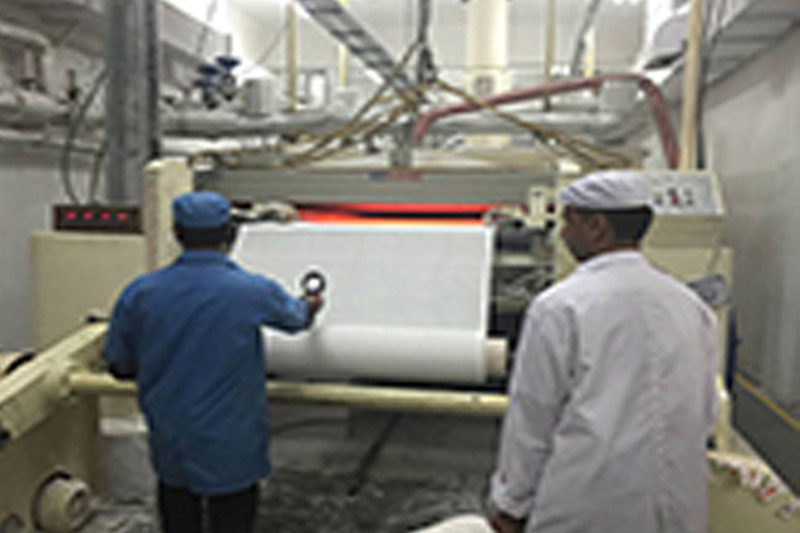 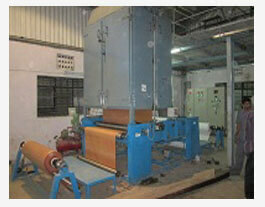 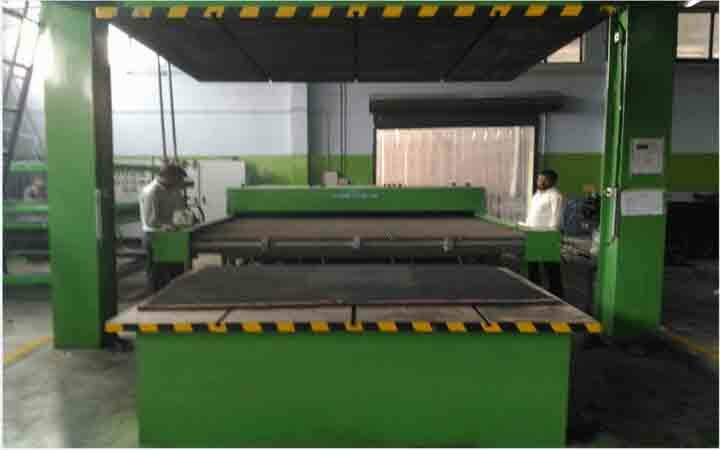 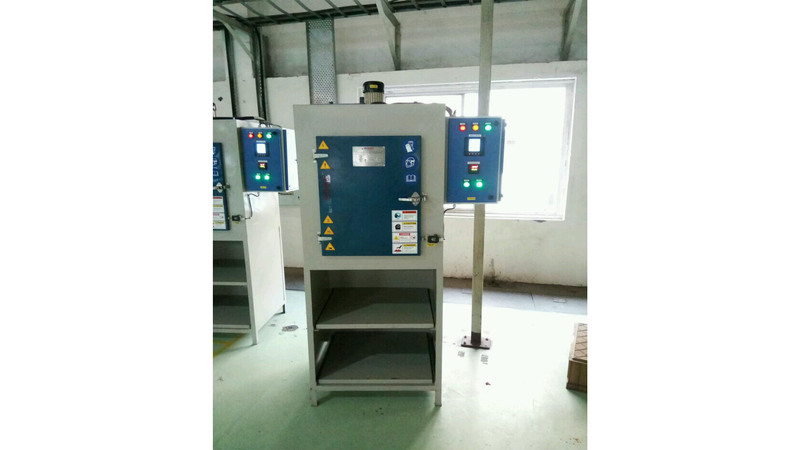 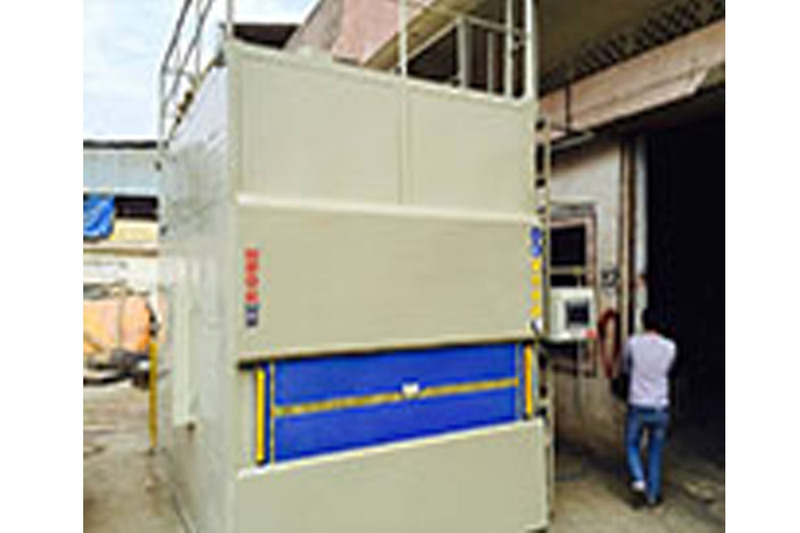 We are design & manufacture a wide range of coating systems machine.. 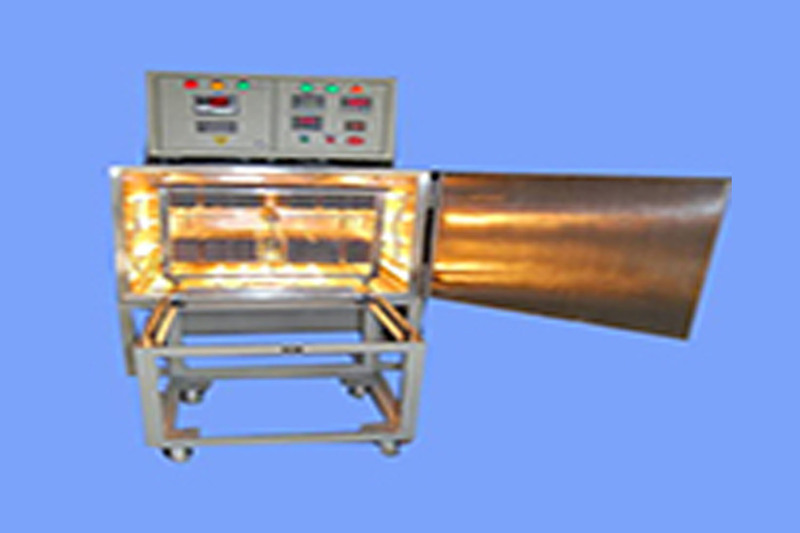 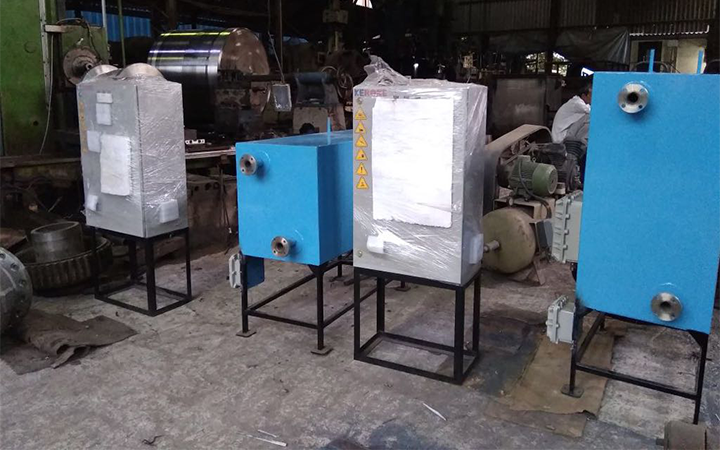 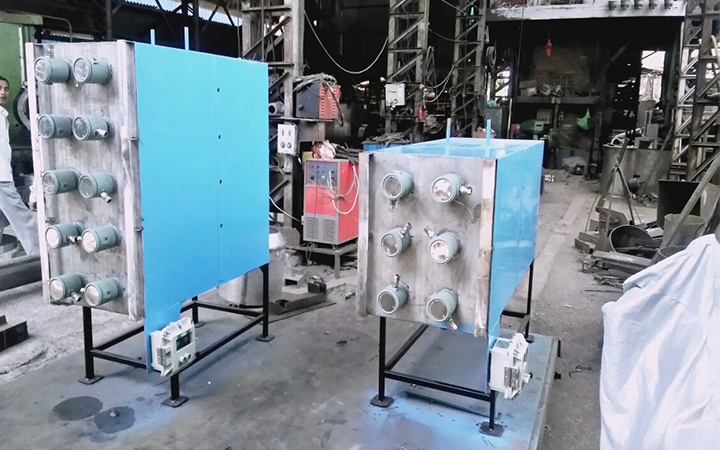 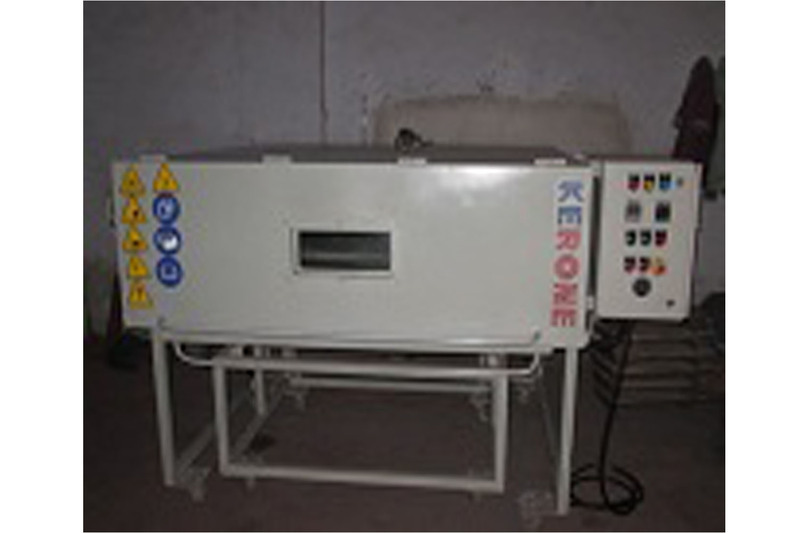 The principles of microwave heating as applied to industrial..
Kerone is the leading producers of the best quality infrared equipments.. 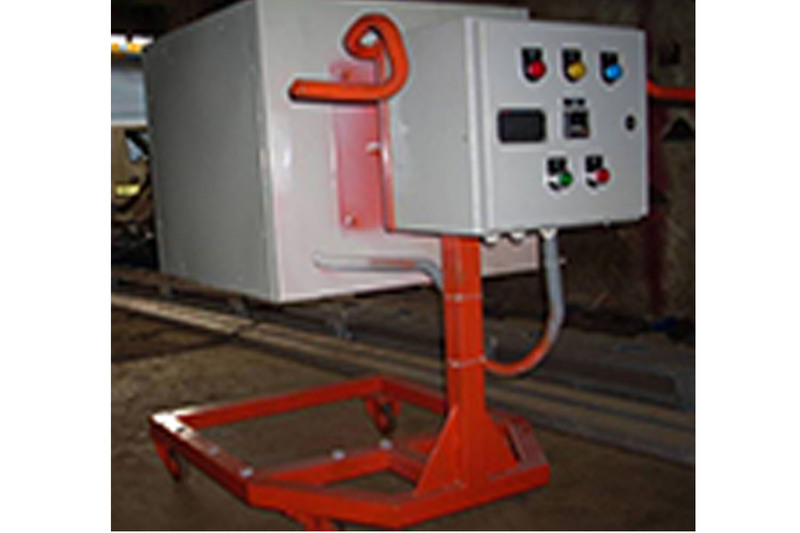 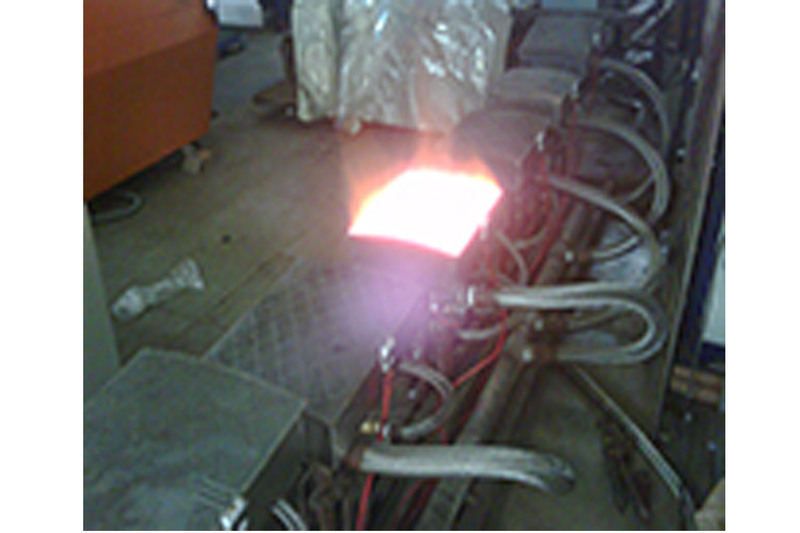 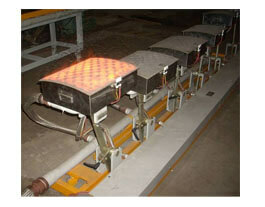 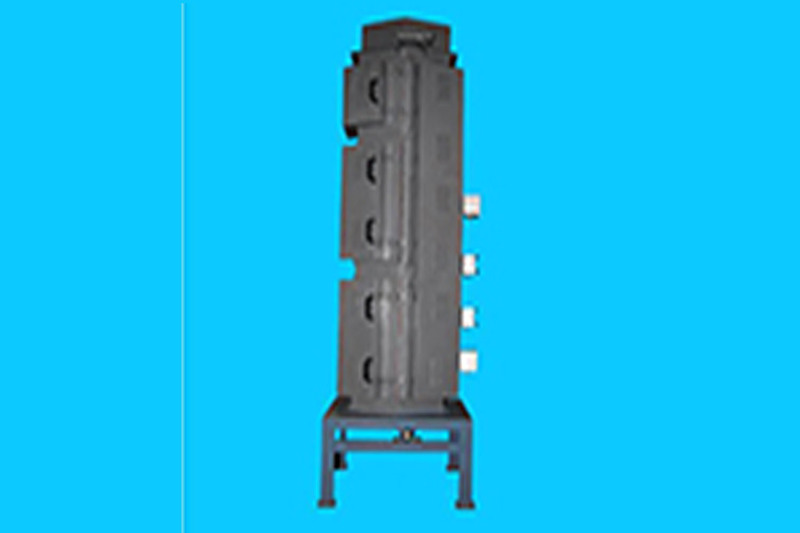 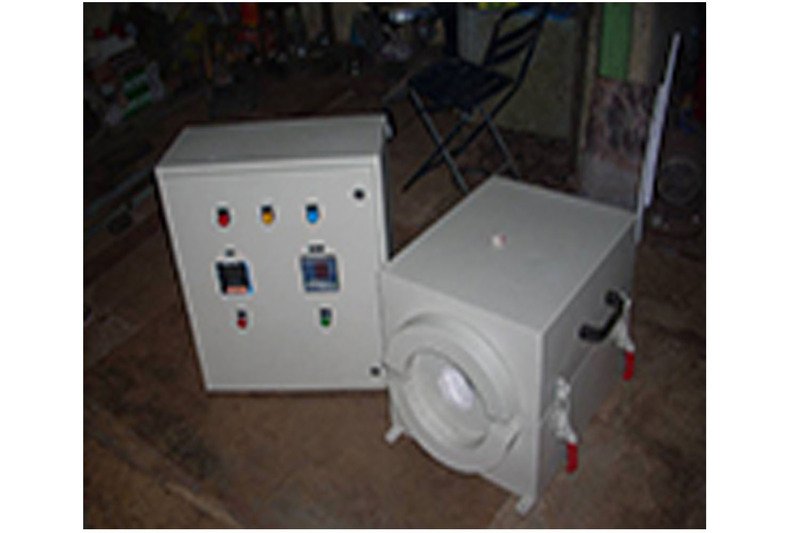 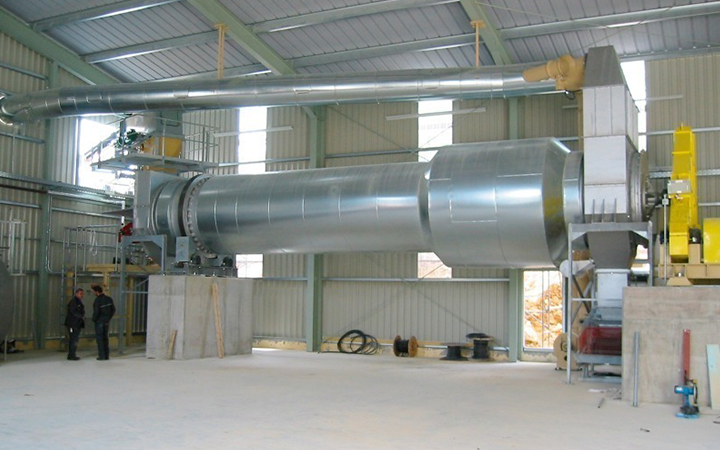 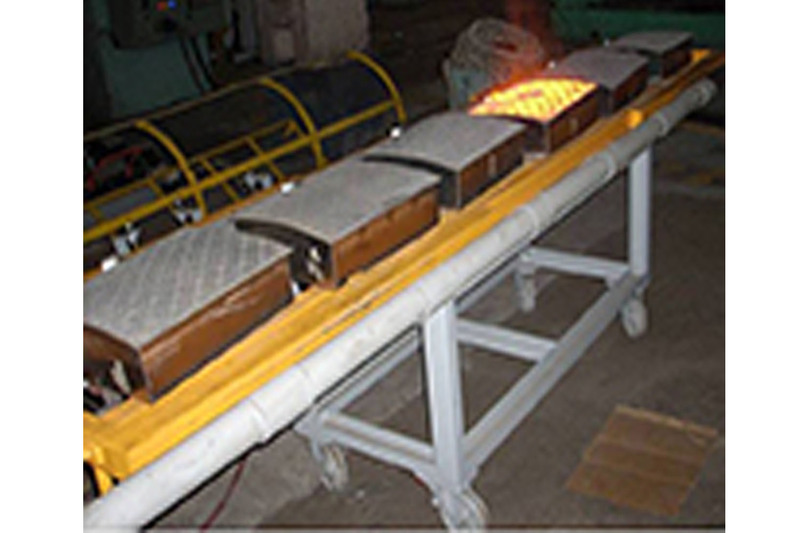 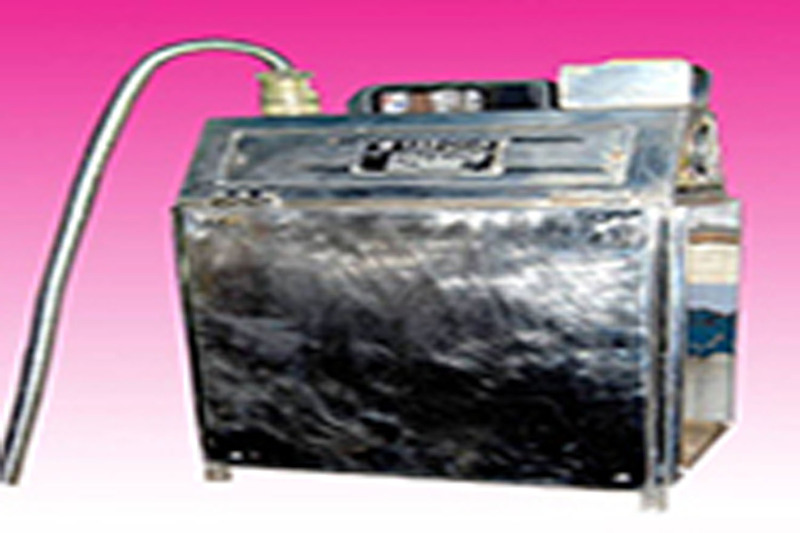 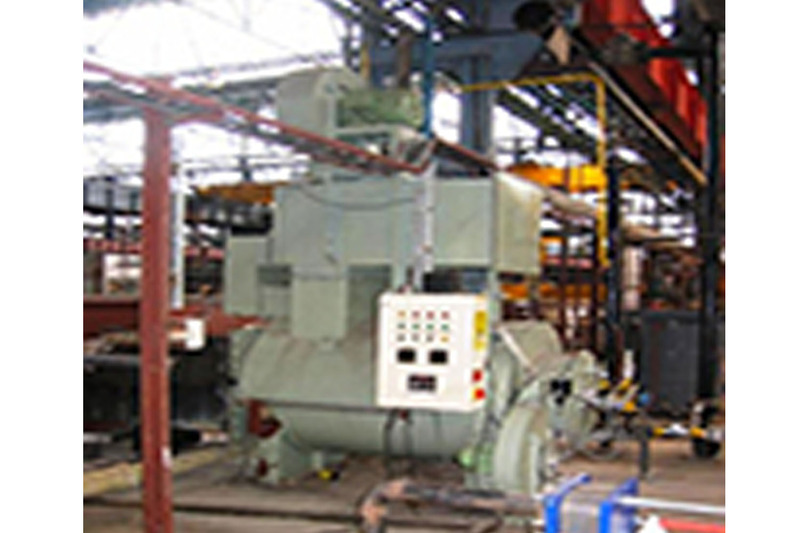 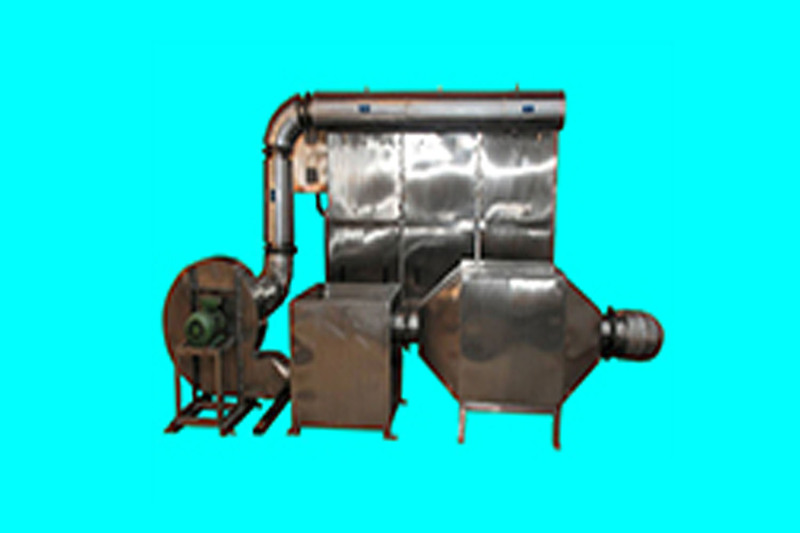 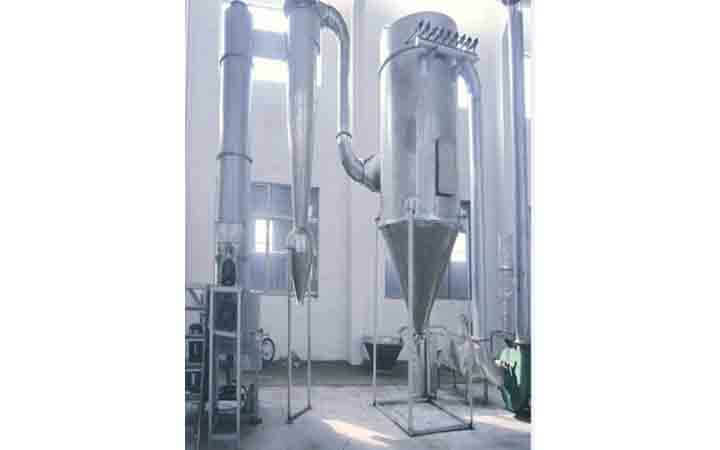 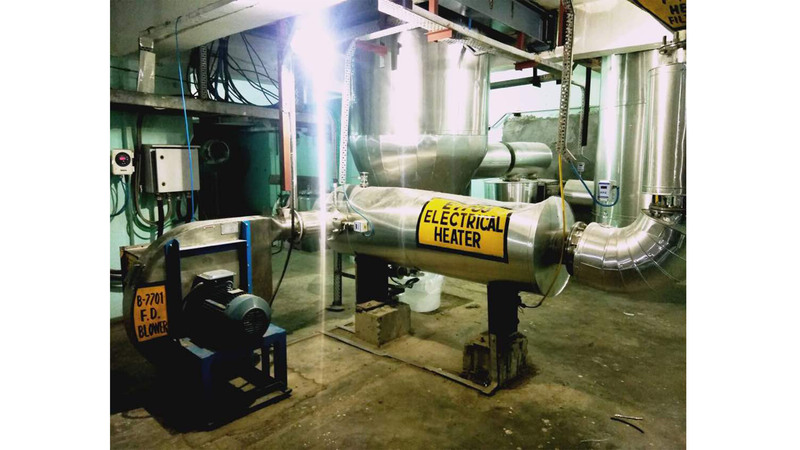 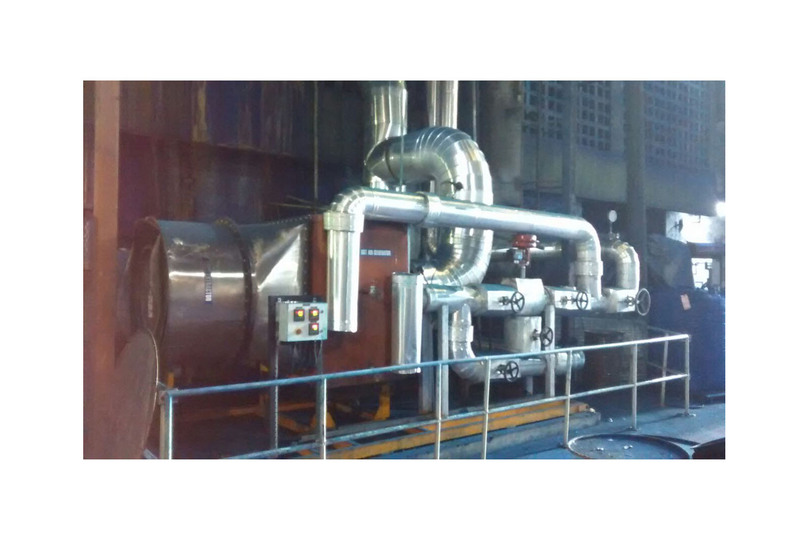 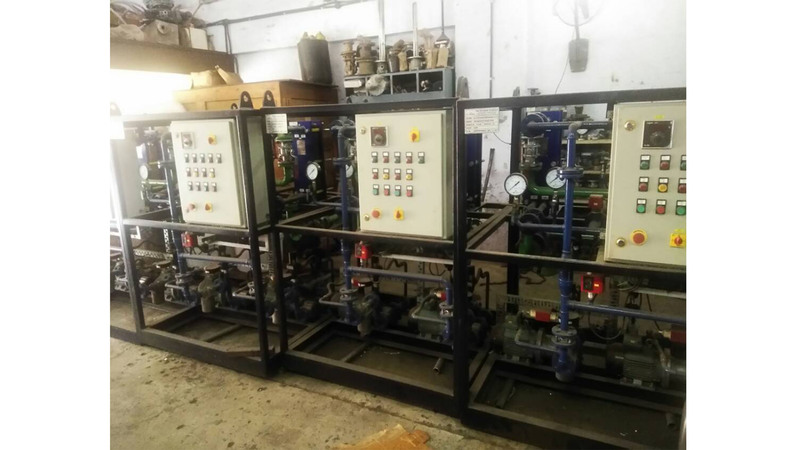 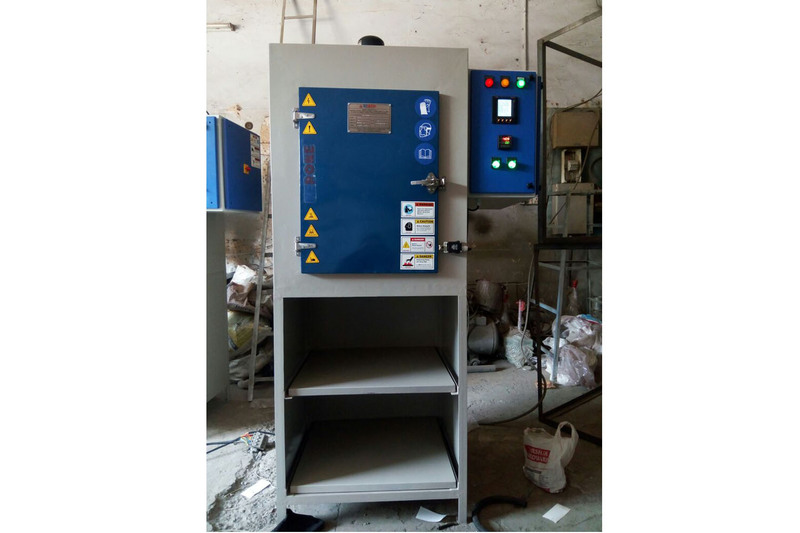 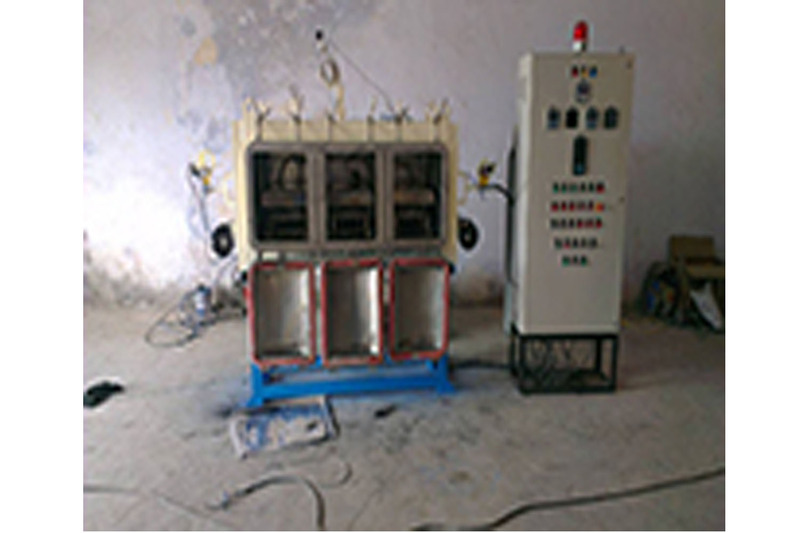 In today's time, in the paper industry has undergone..
We offer a wide range of Industrial Heating Equipments. 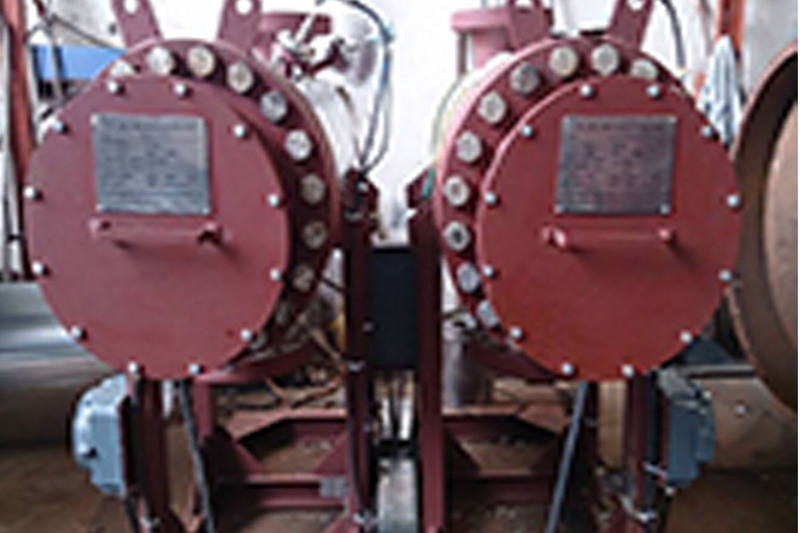 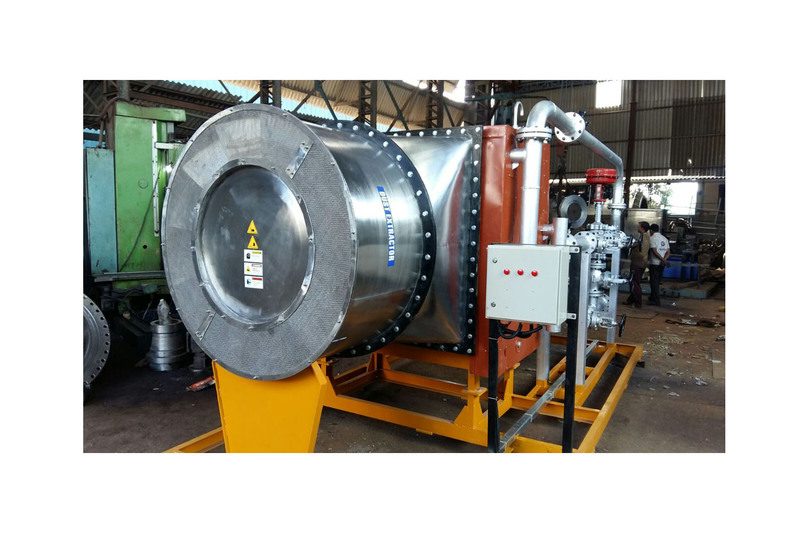 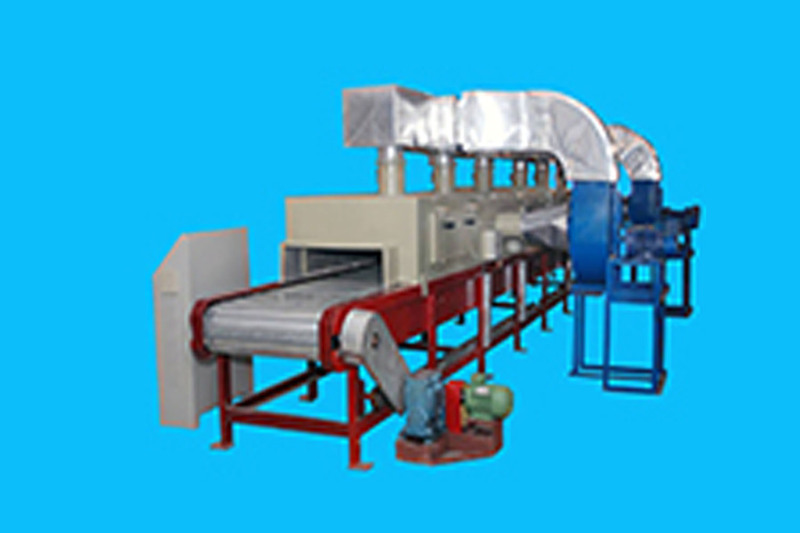 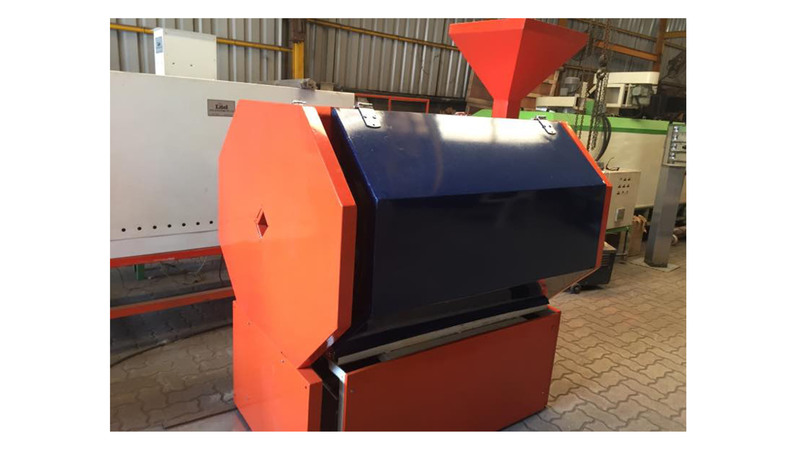 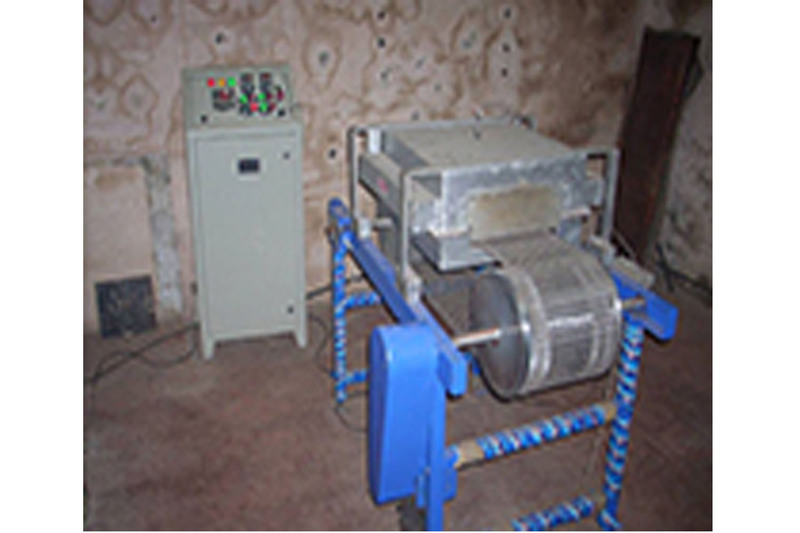 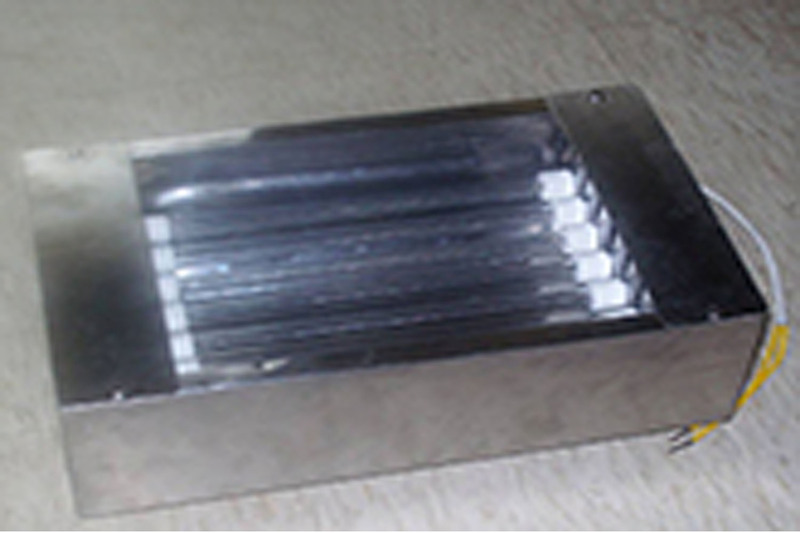 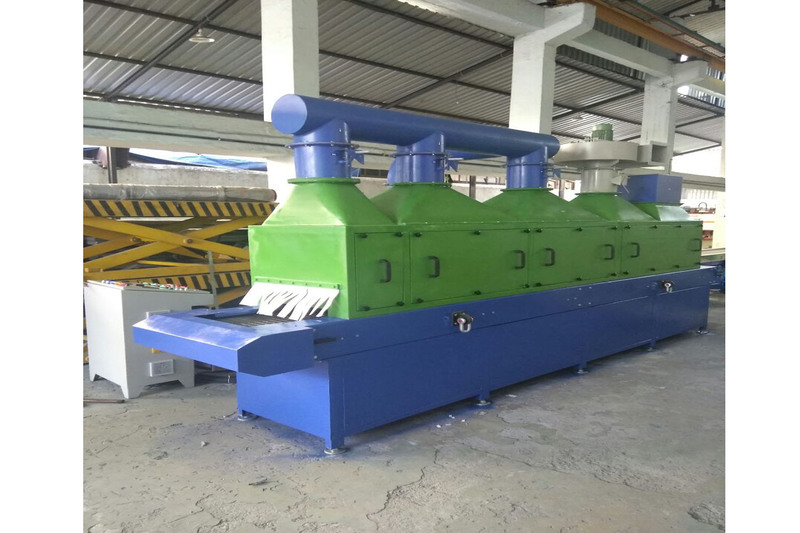 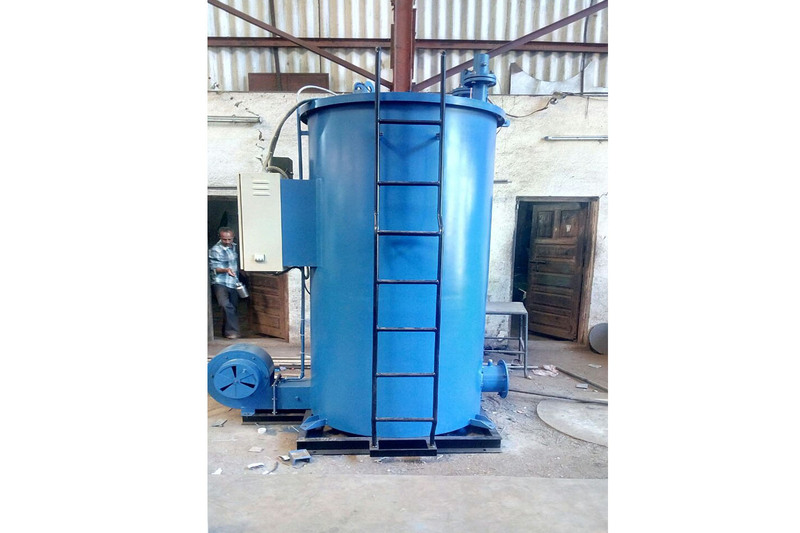 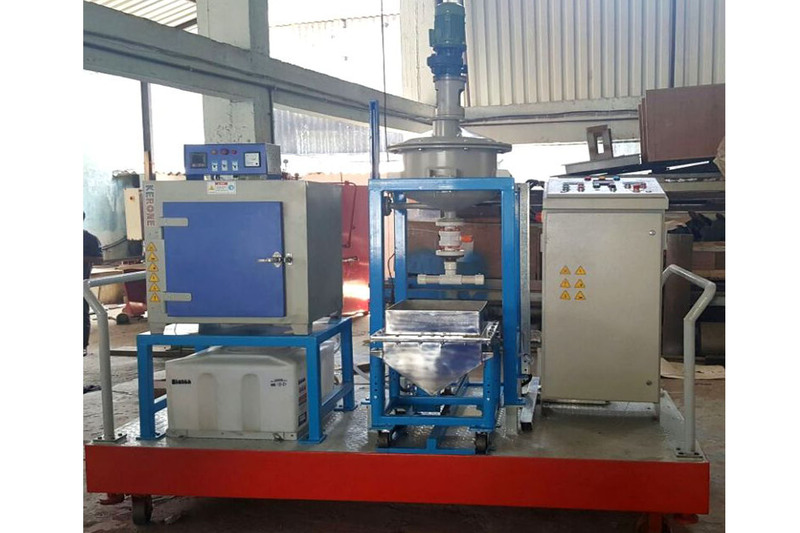 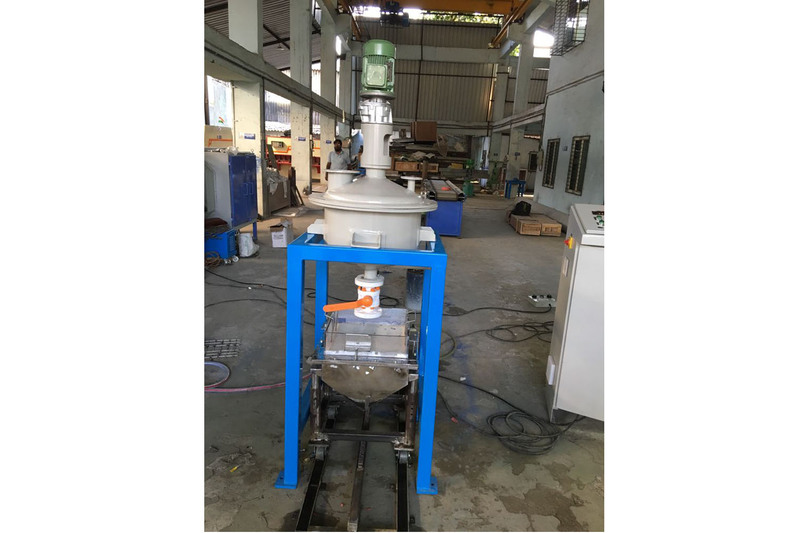 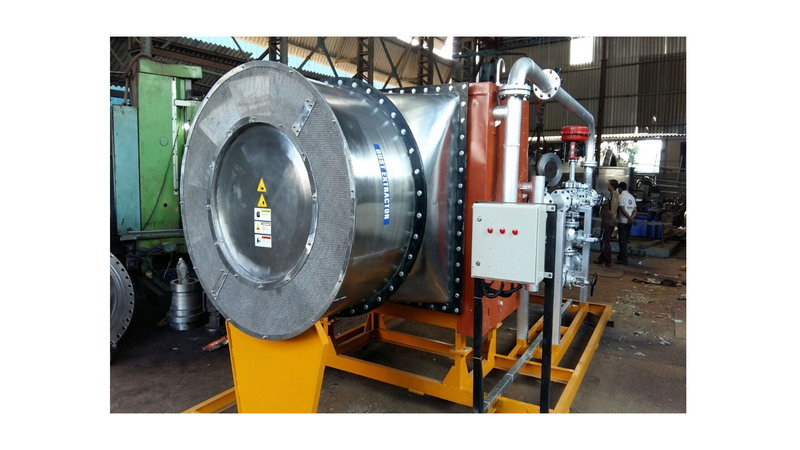 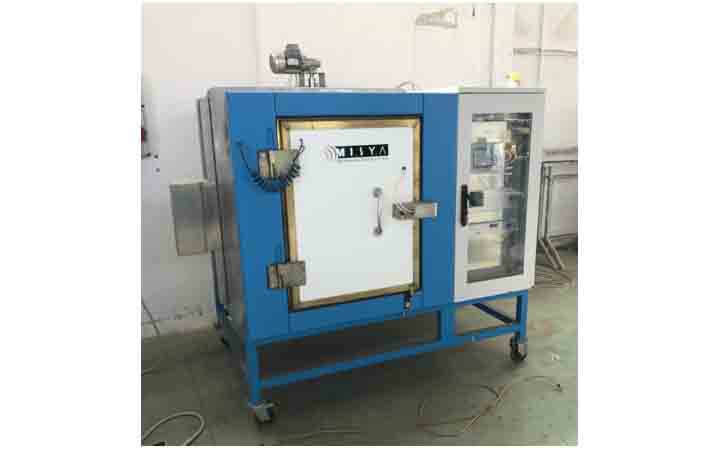 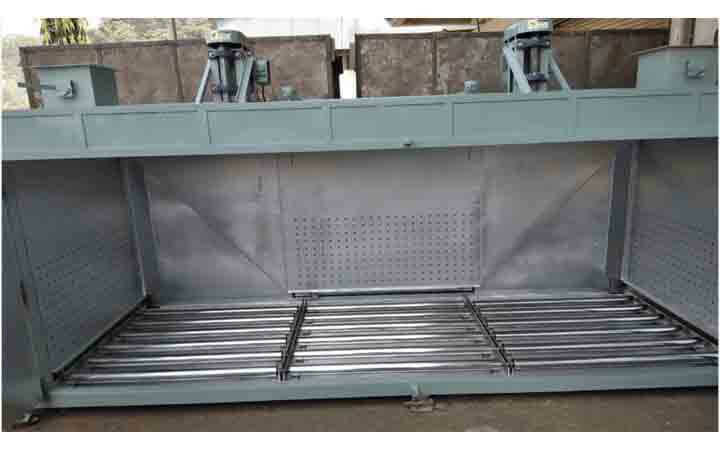 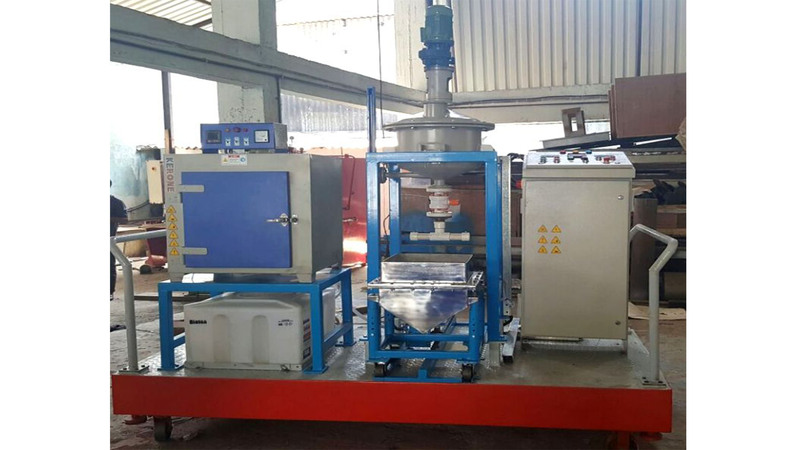 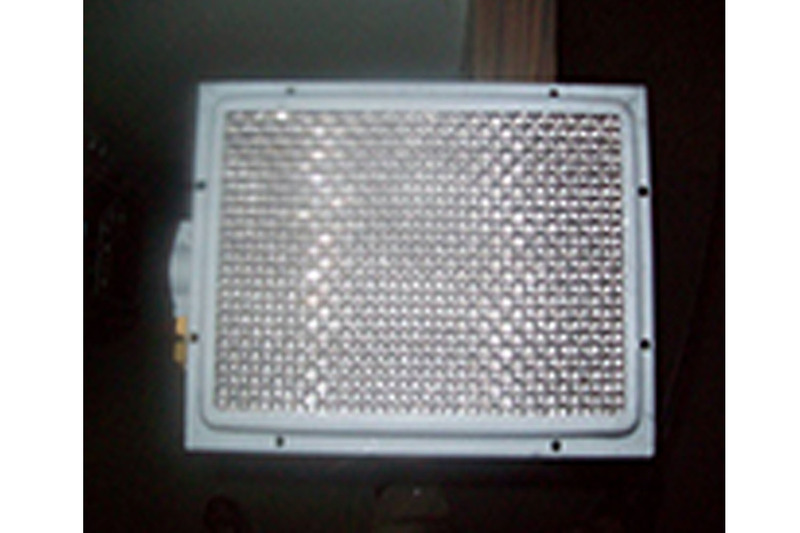 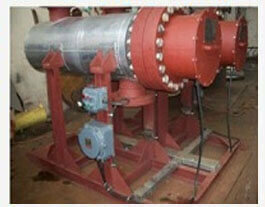 The Metal Fibre Burner has been designed to be the. 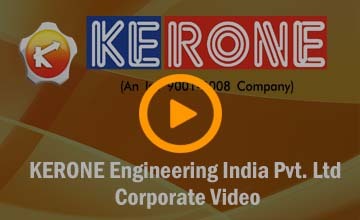 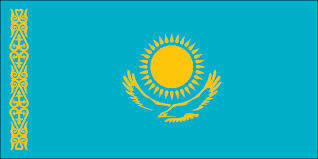 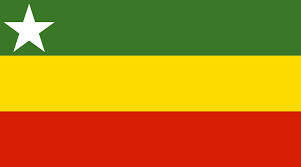 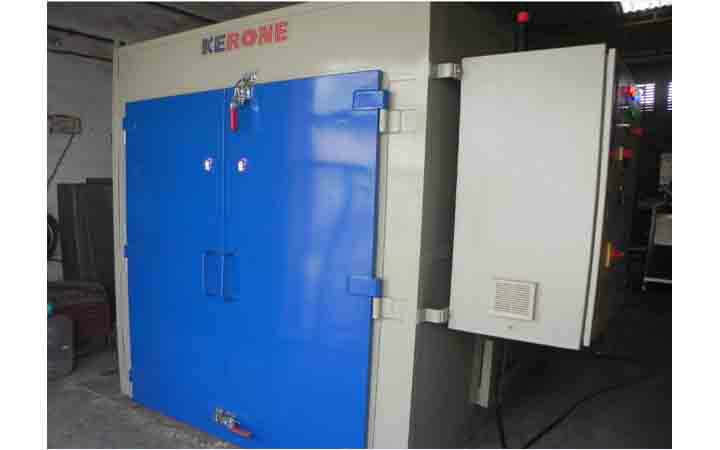 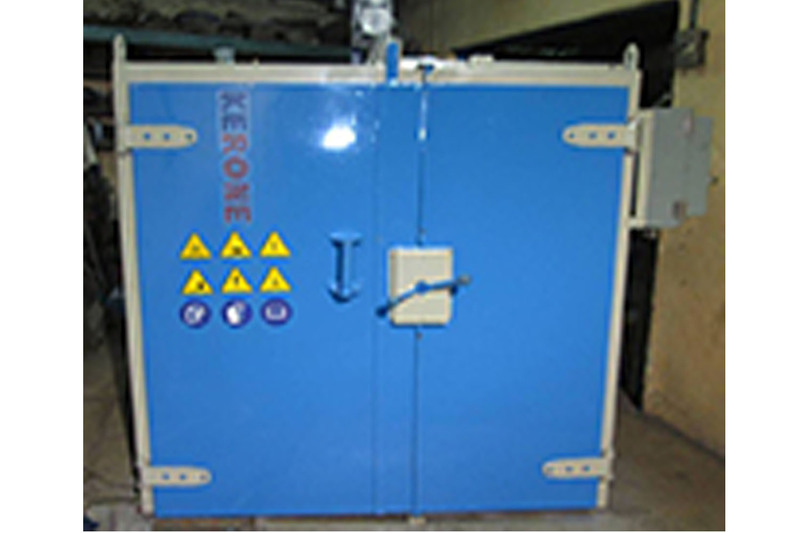 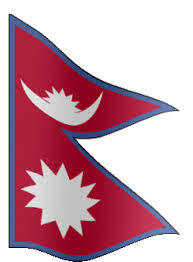 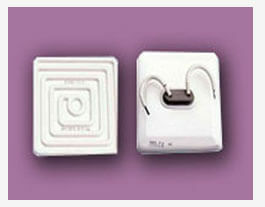 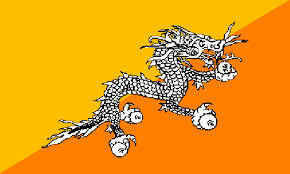 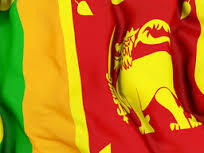 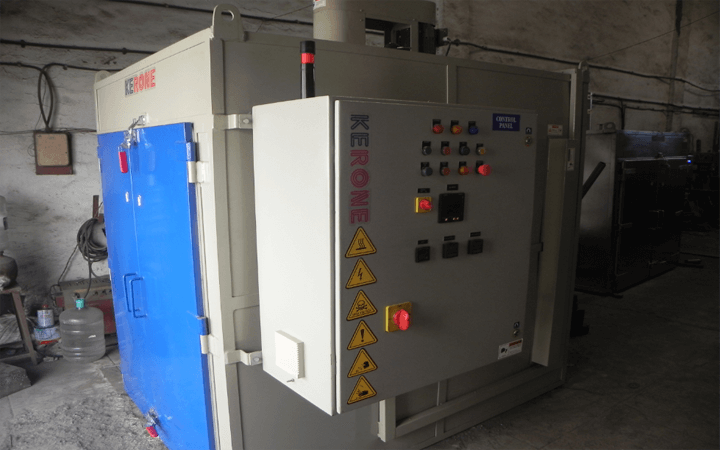 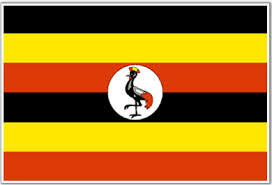 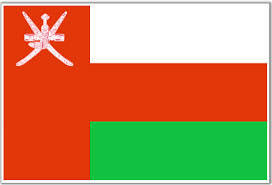 KERONE offers highly efficient, economical and energy saving R.F. 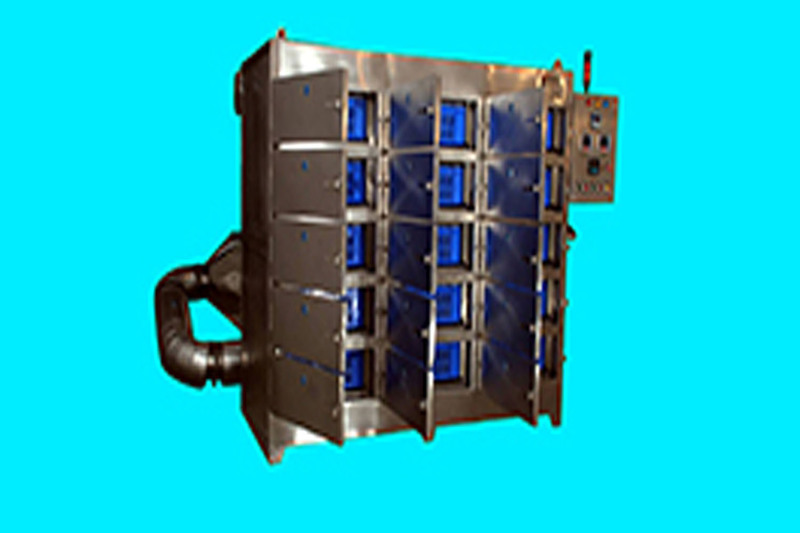 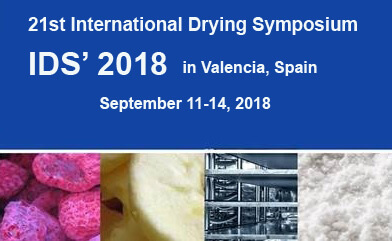 heaters and dryers. 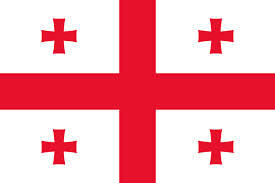 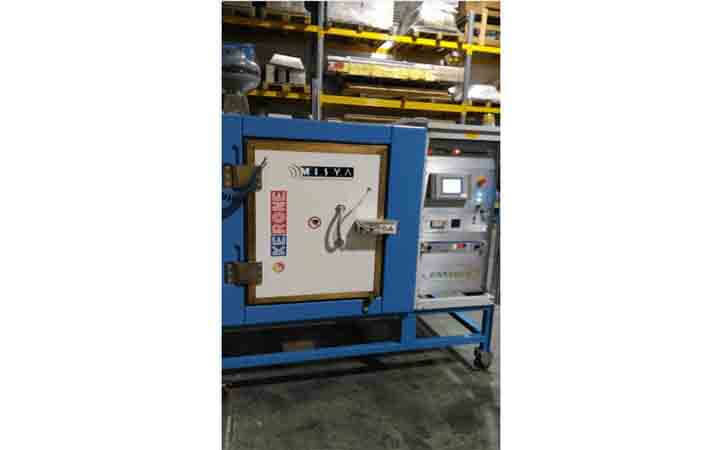 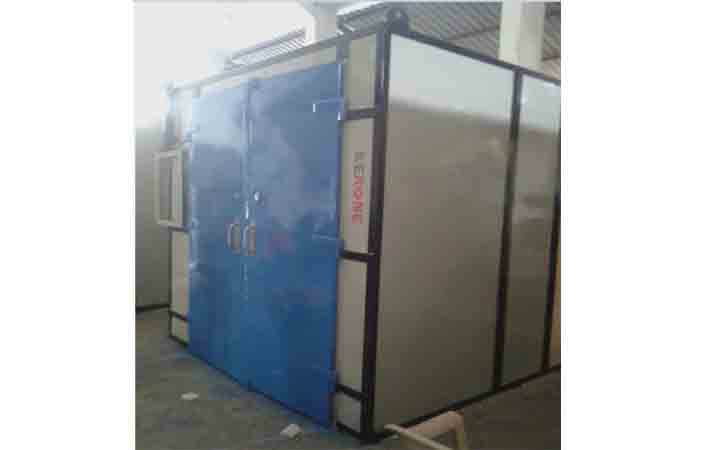 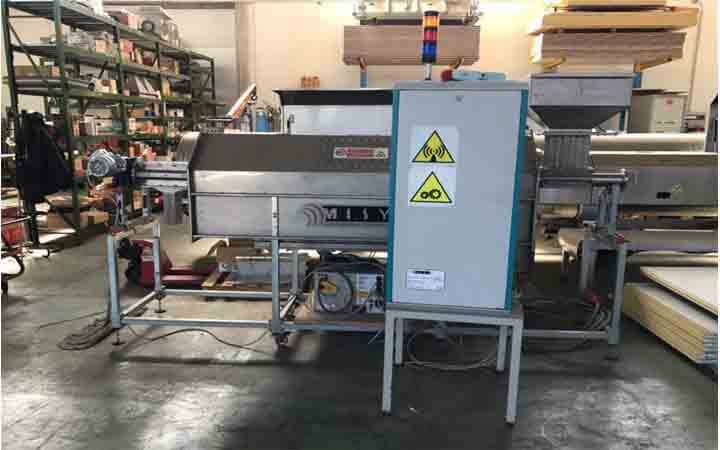 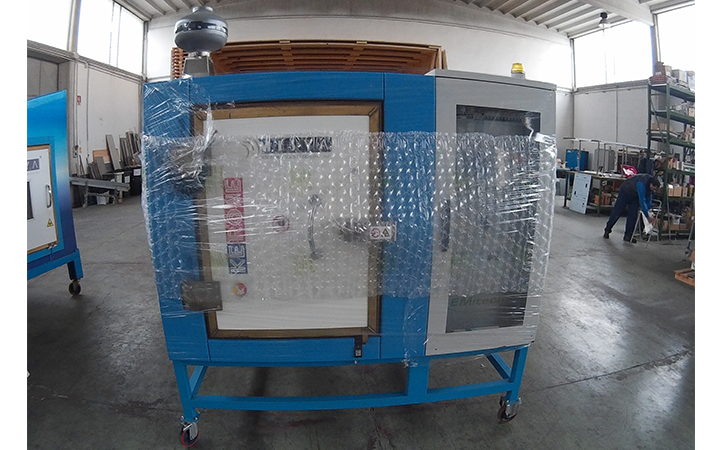 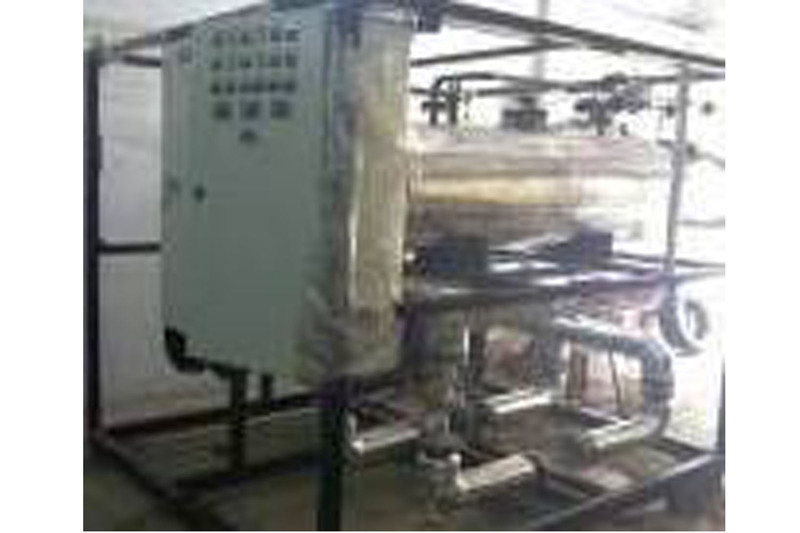 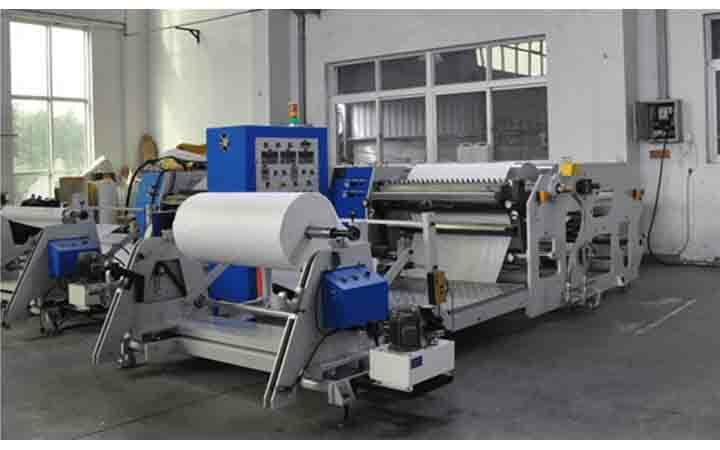 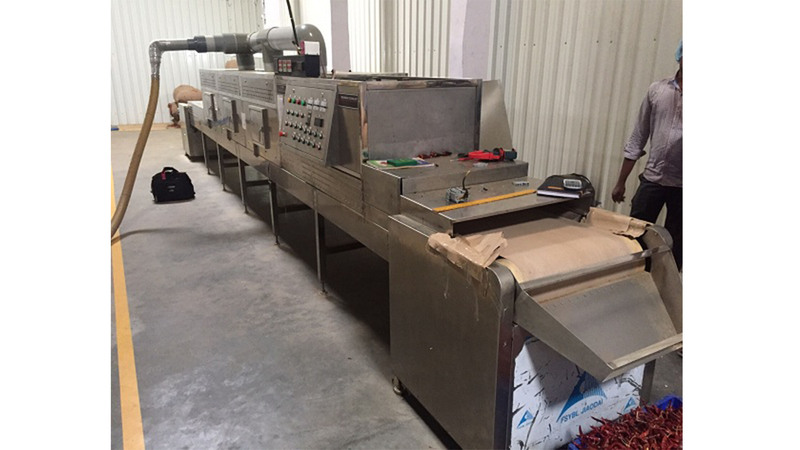 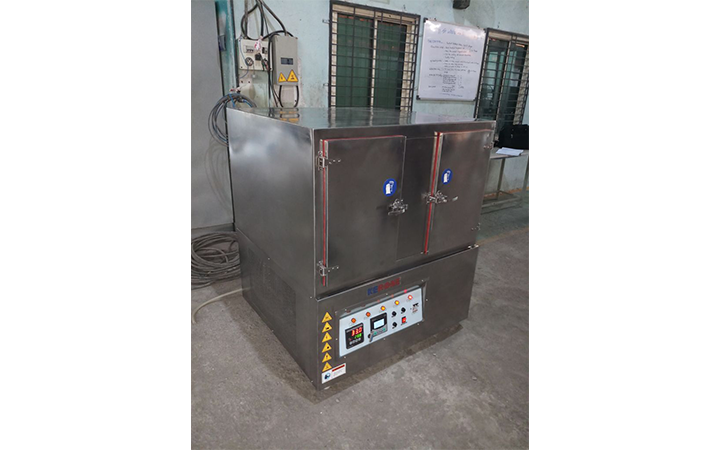 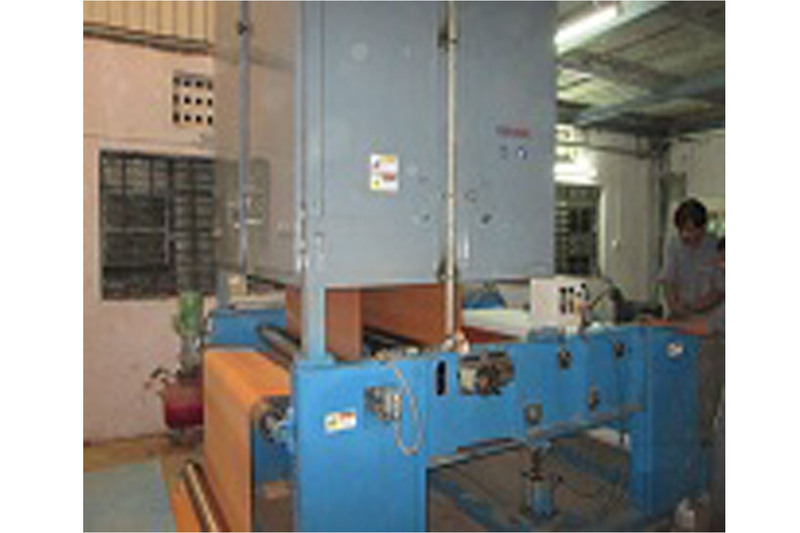 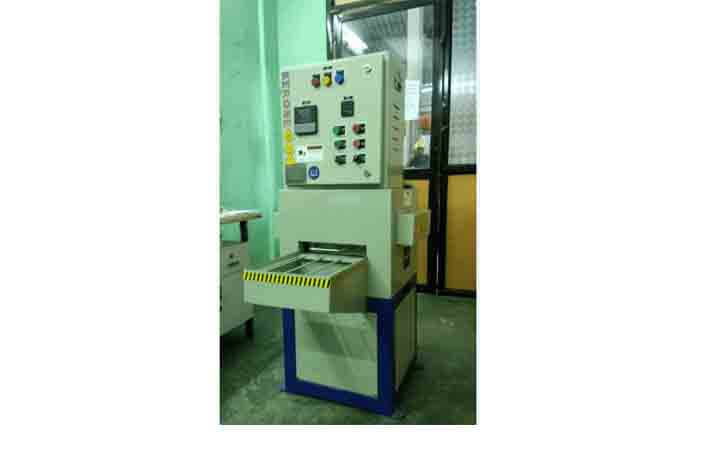 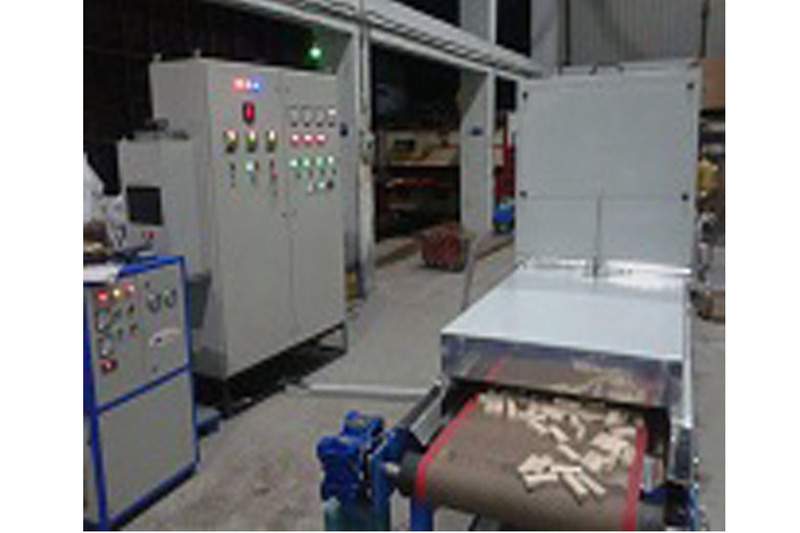 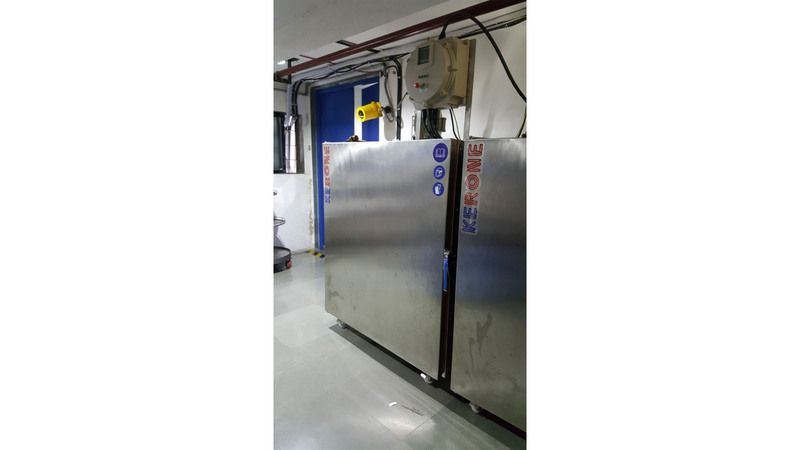 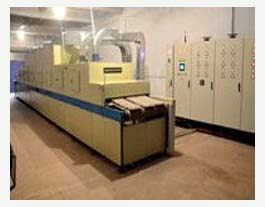 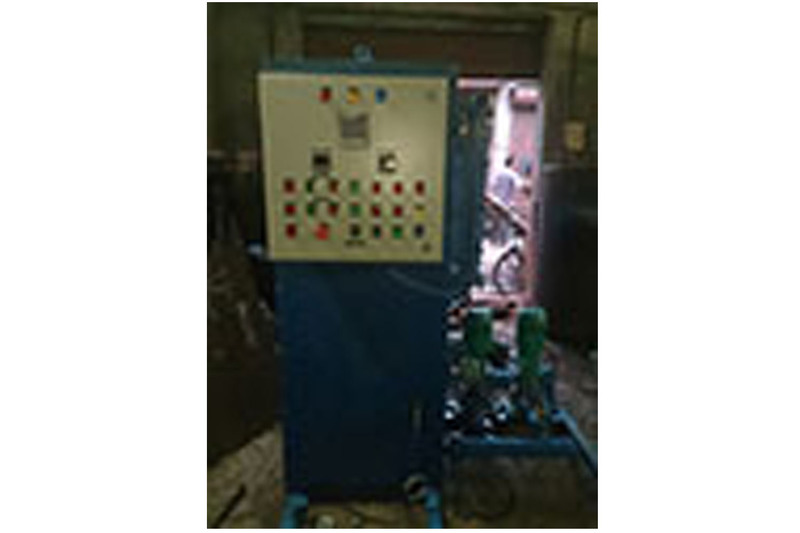 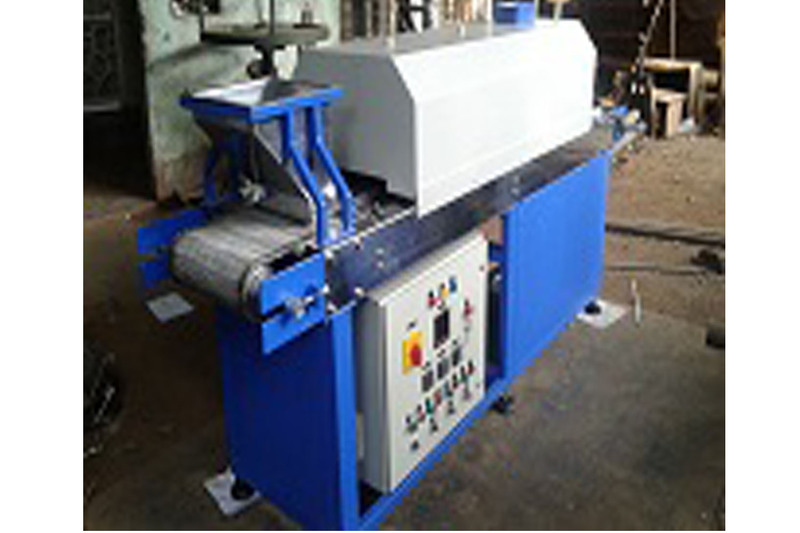 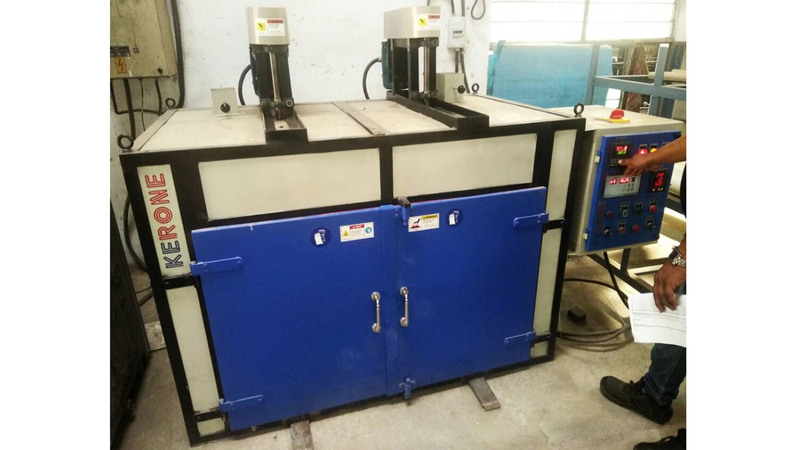 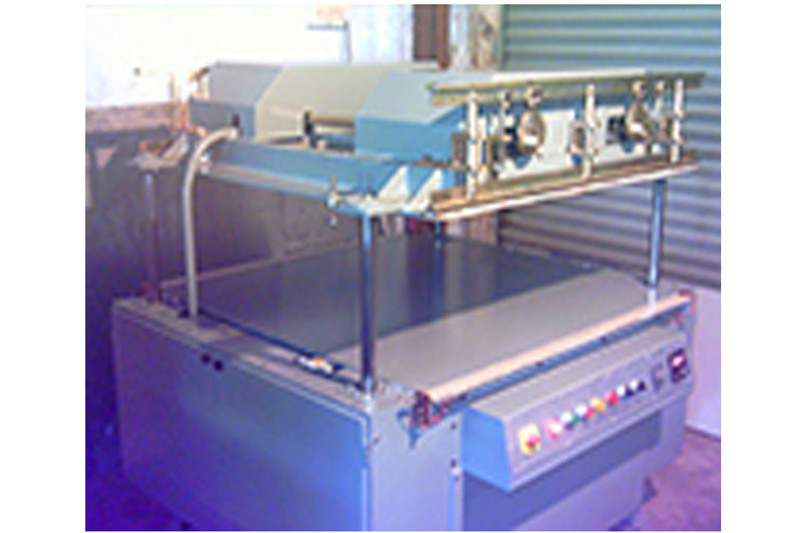 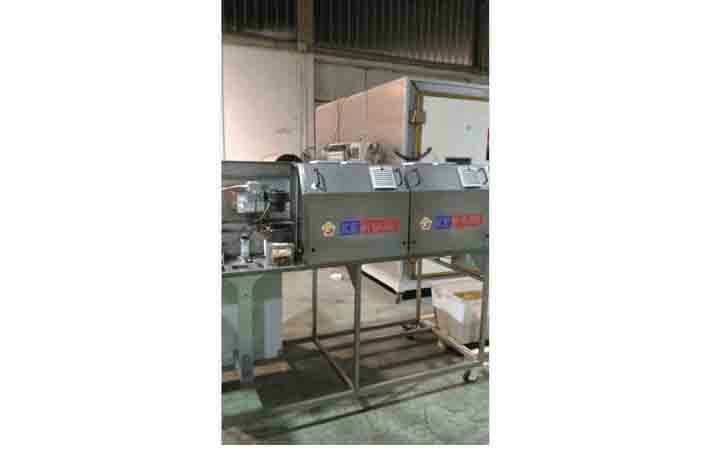 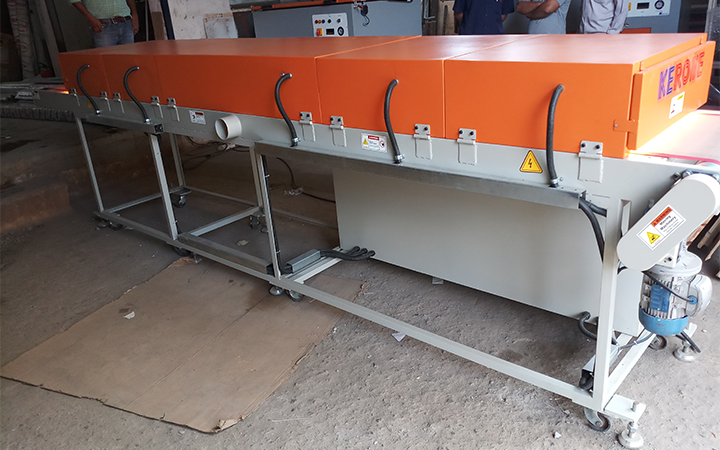 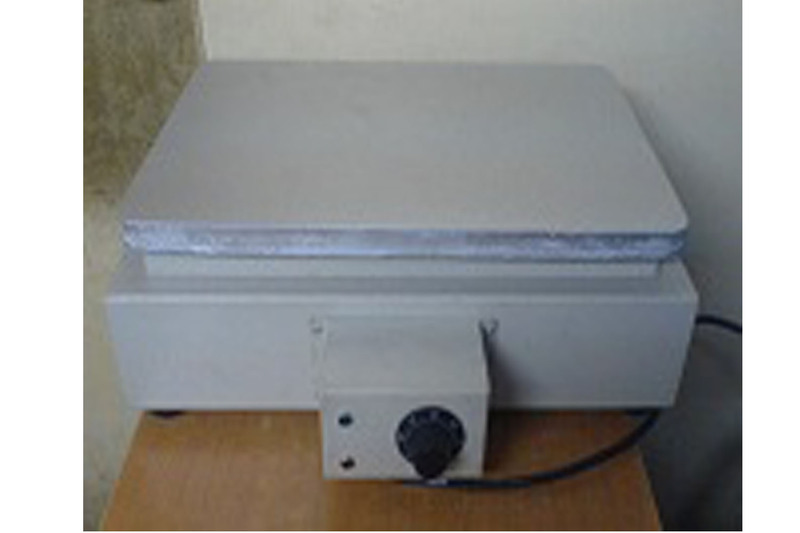 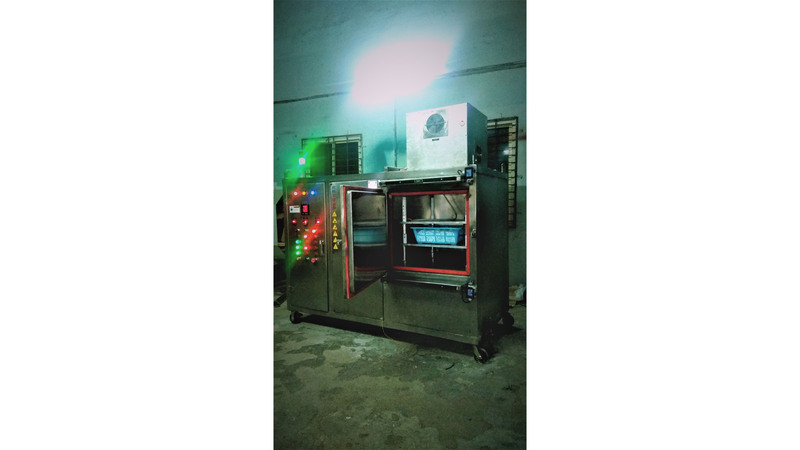 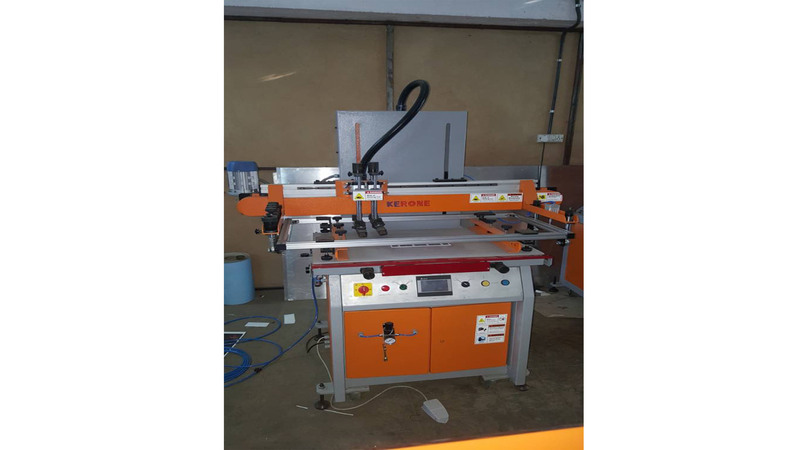 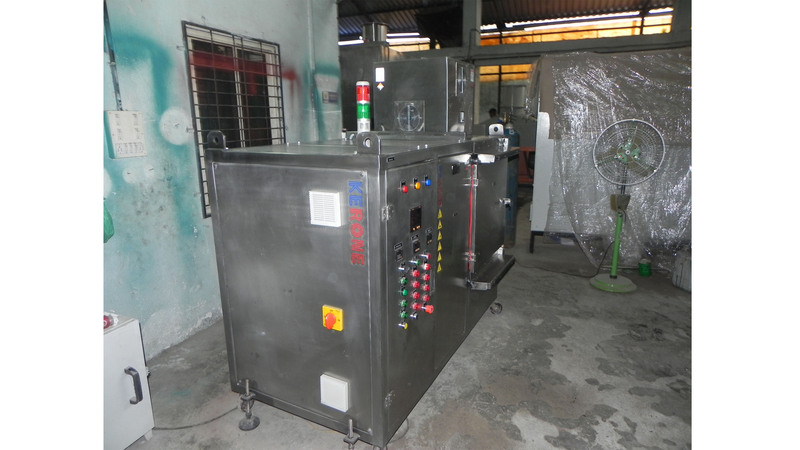 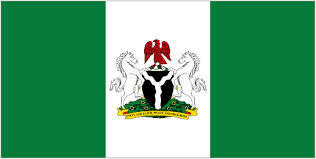 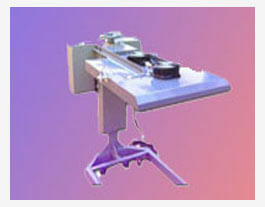 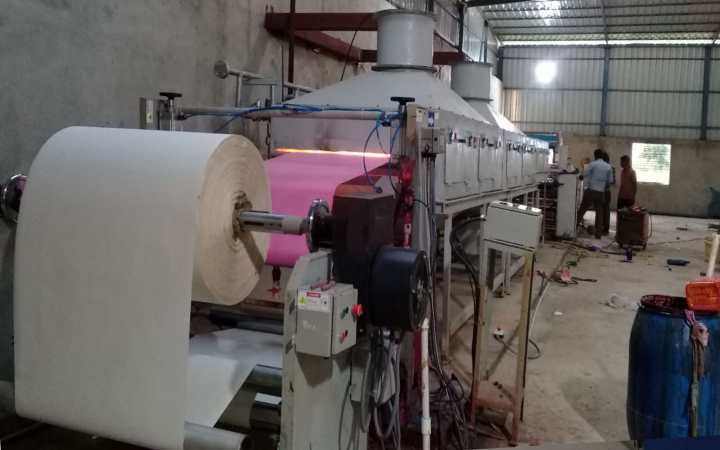 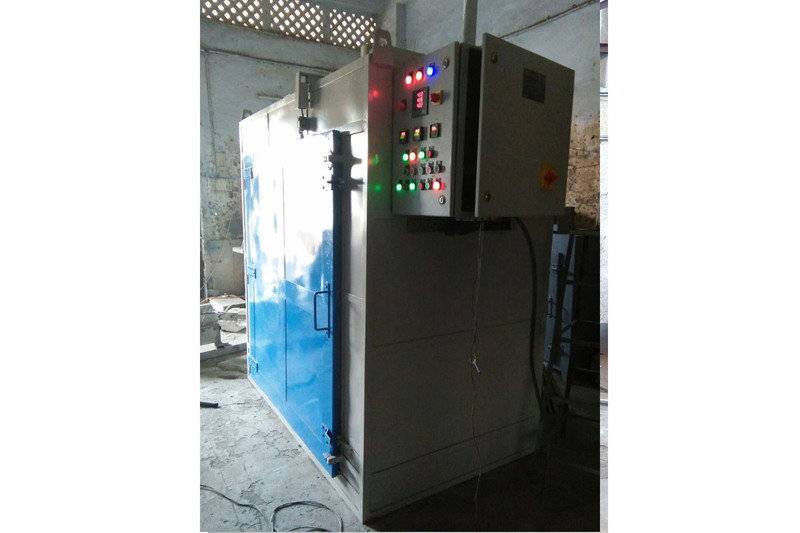 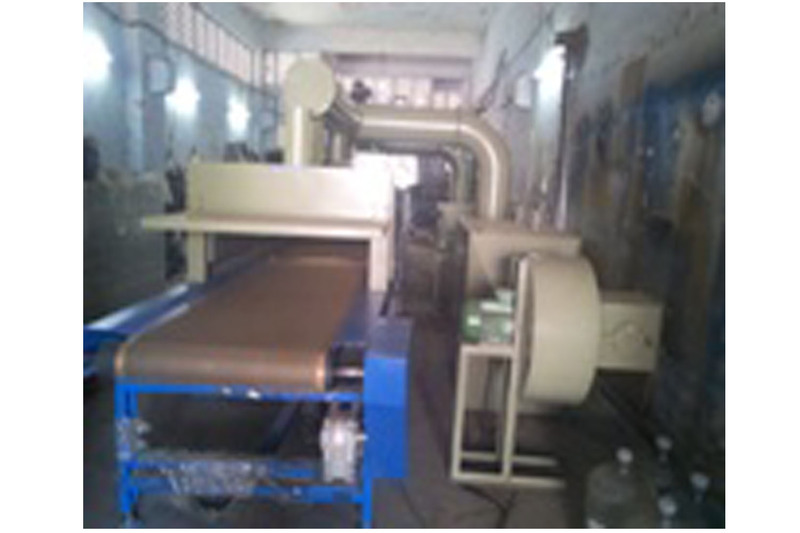 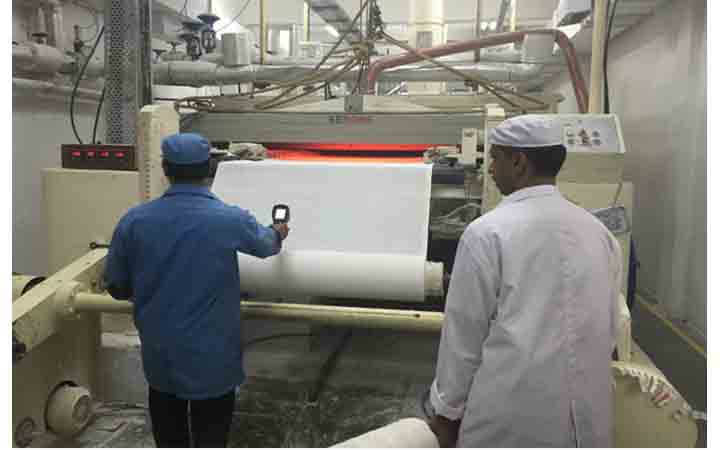 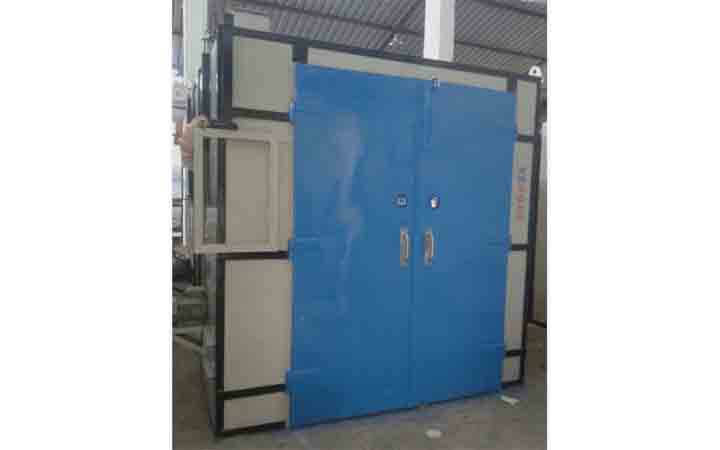 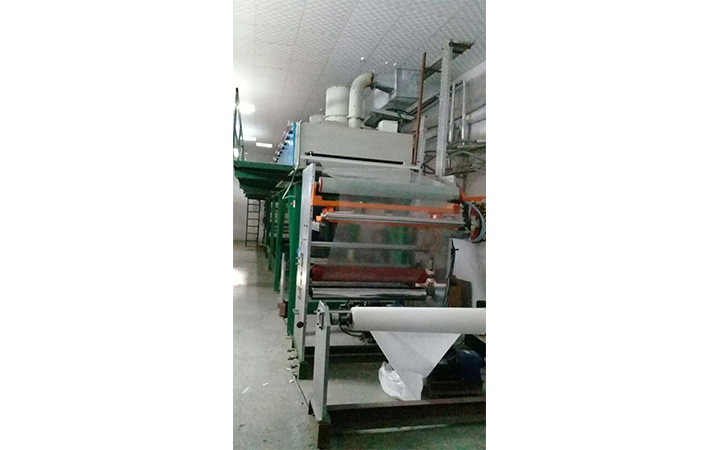 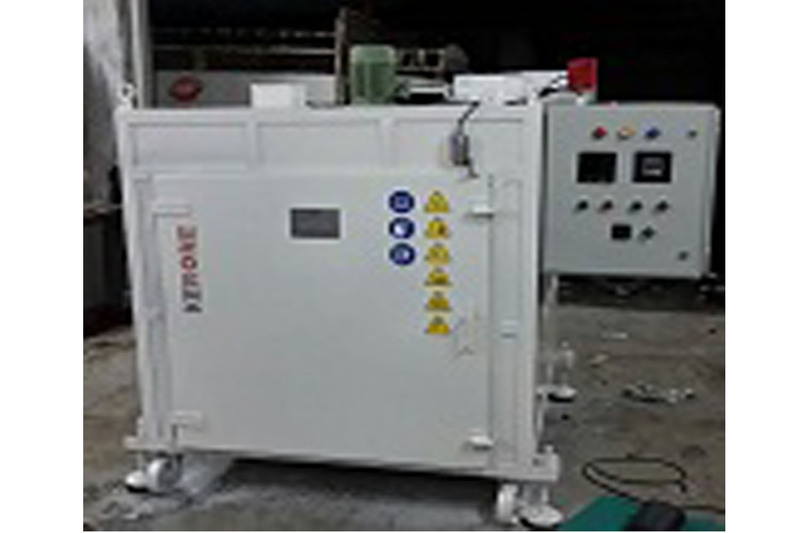 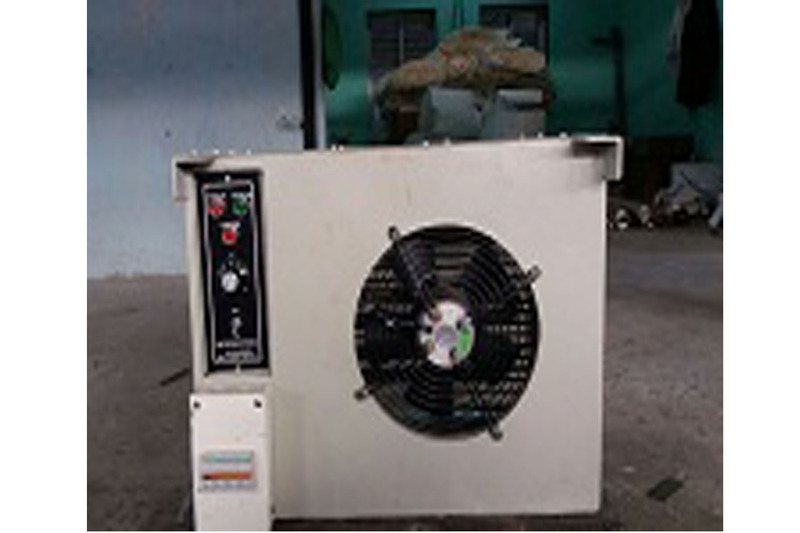 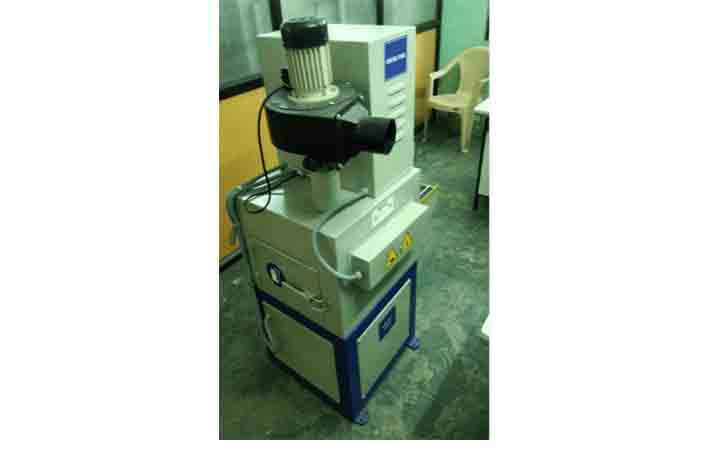 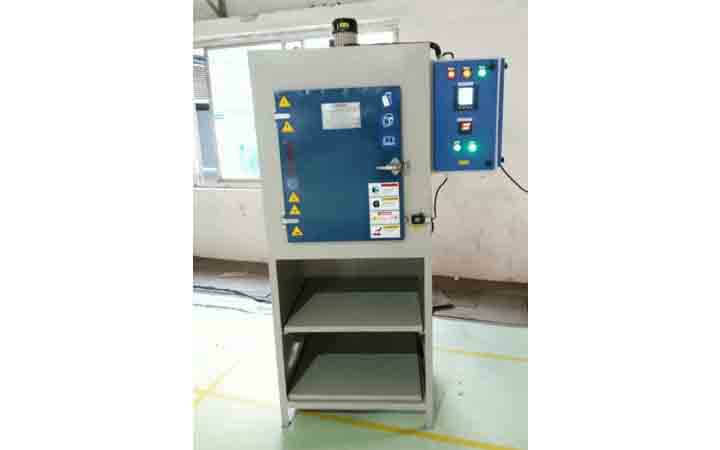 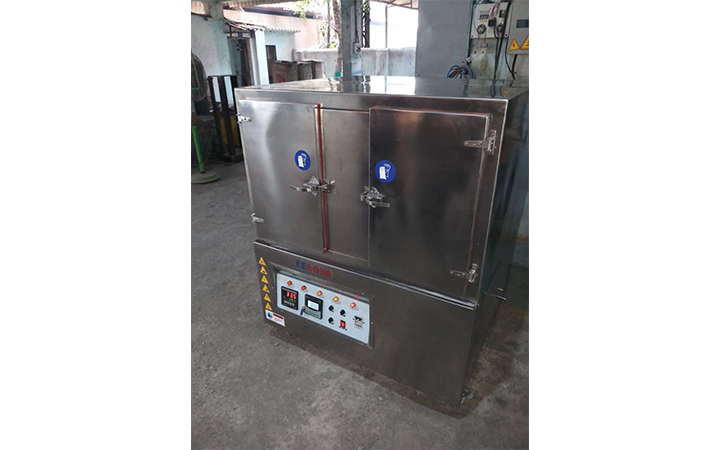 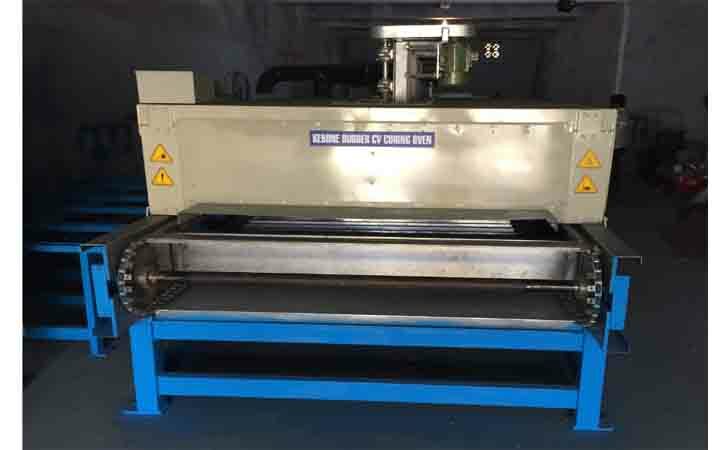 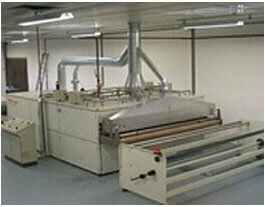 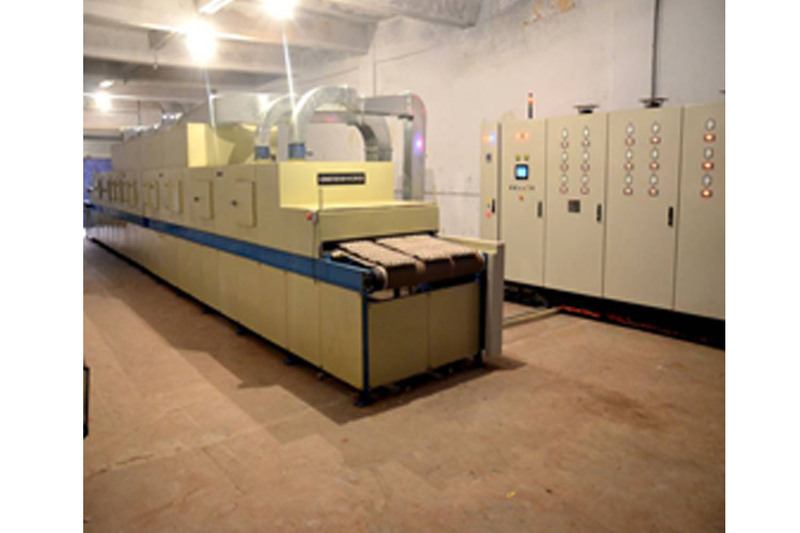 We offer IR Dryer that is a screen printing machine extensively used..